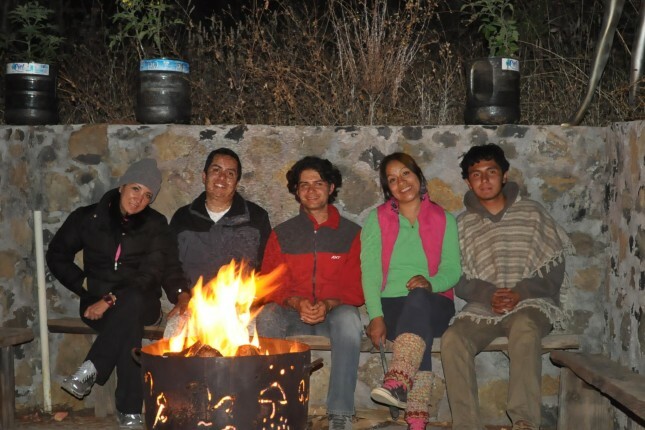 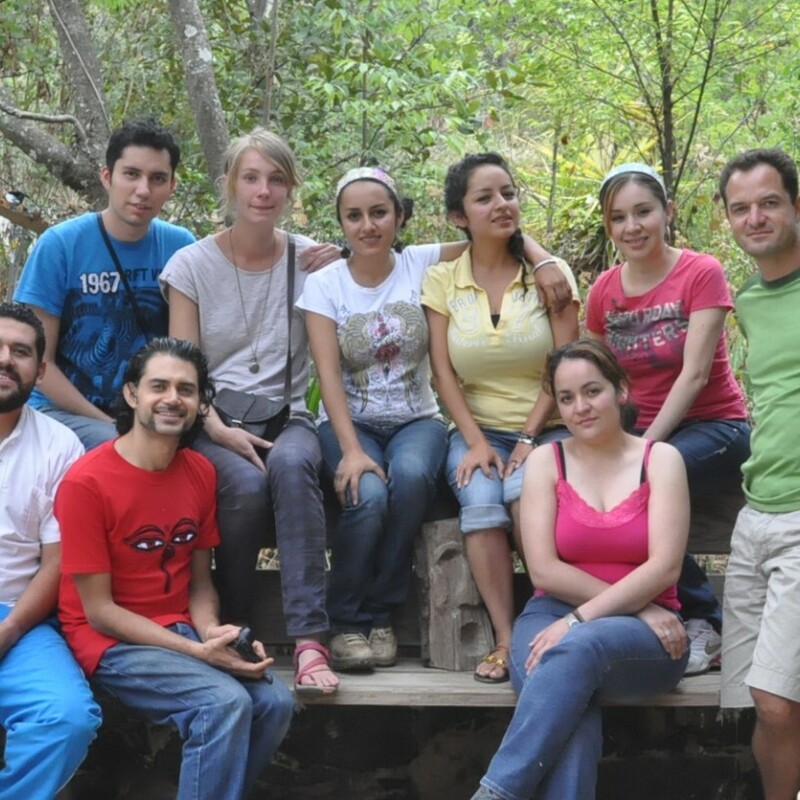 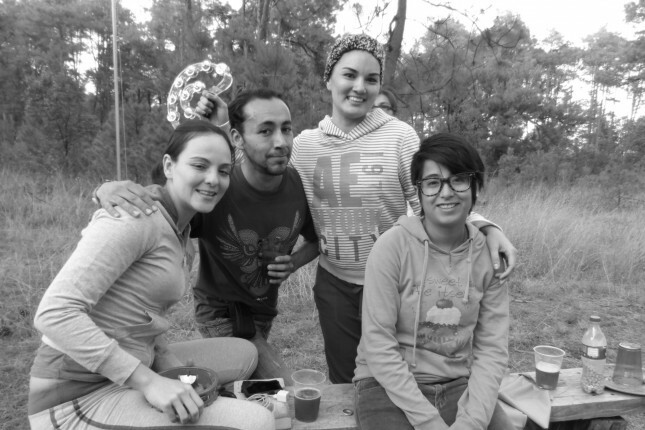 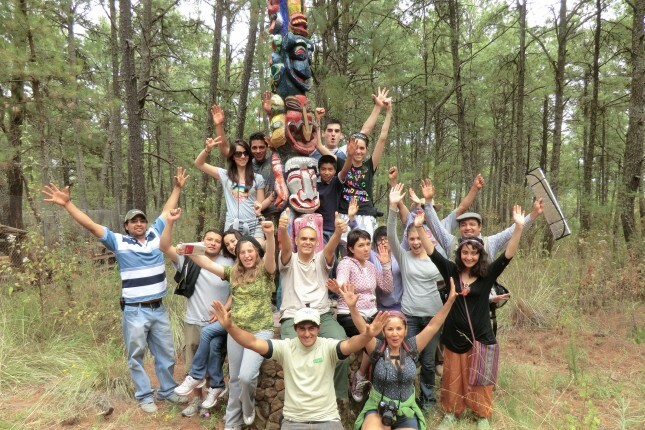 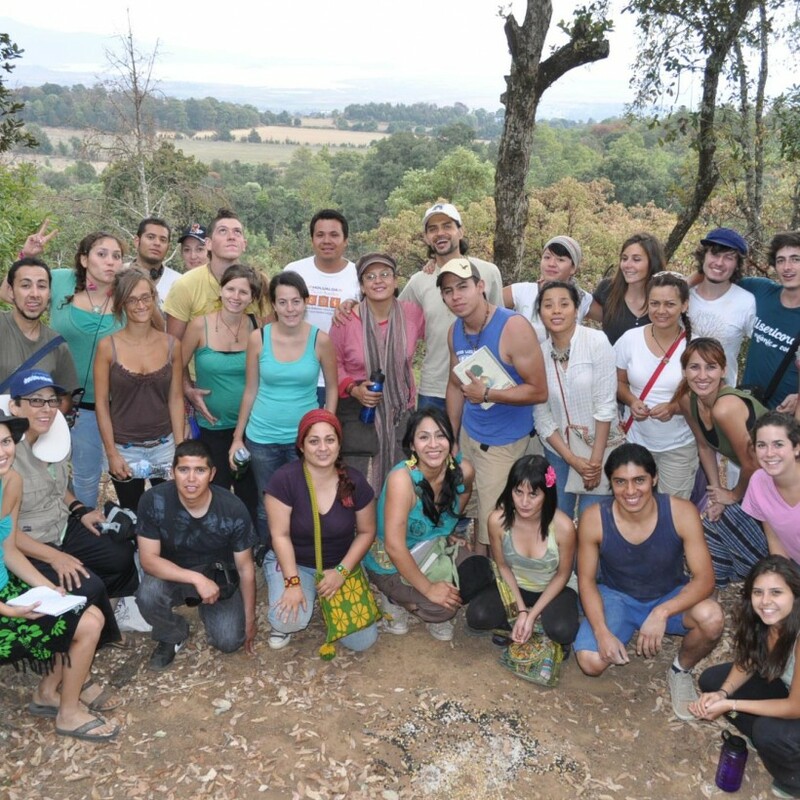 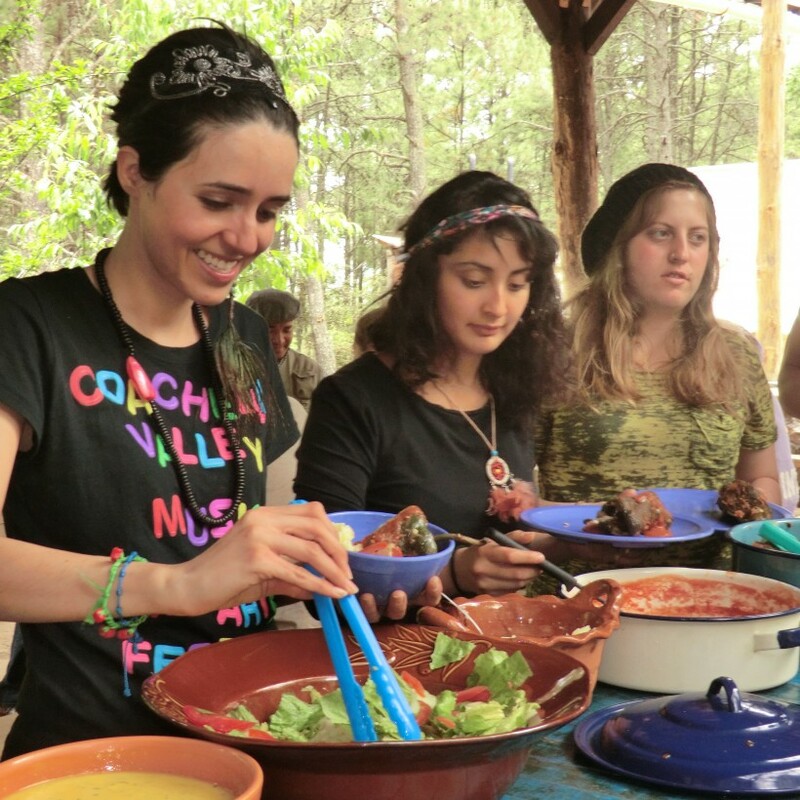 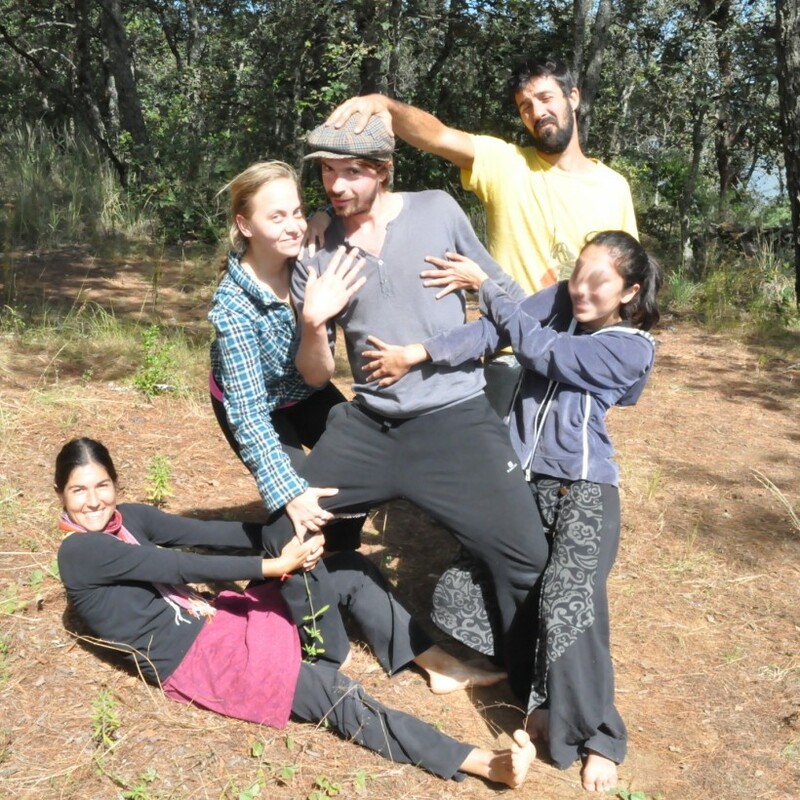 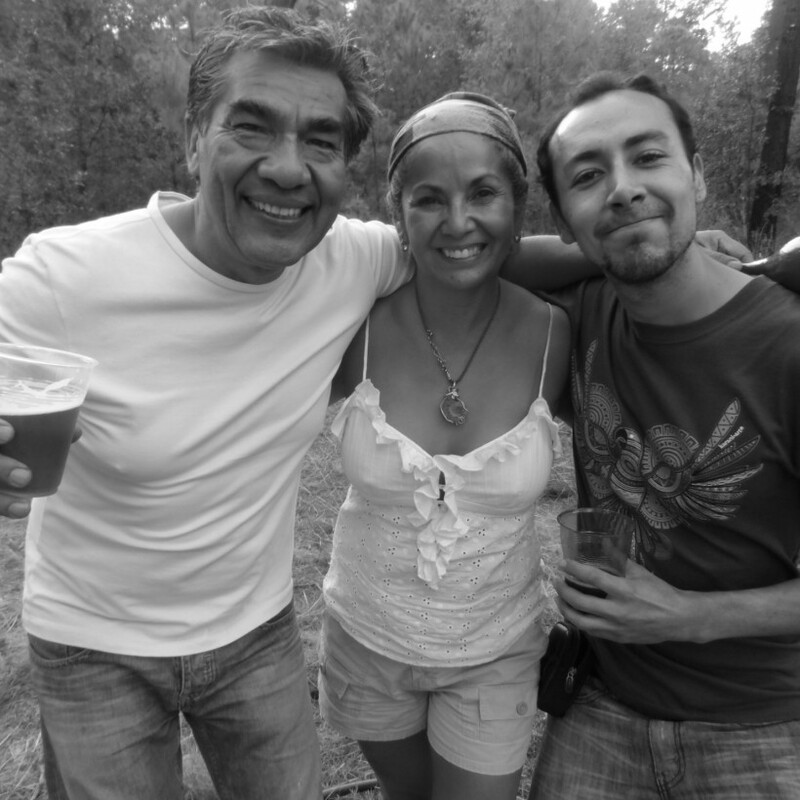 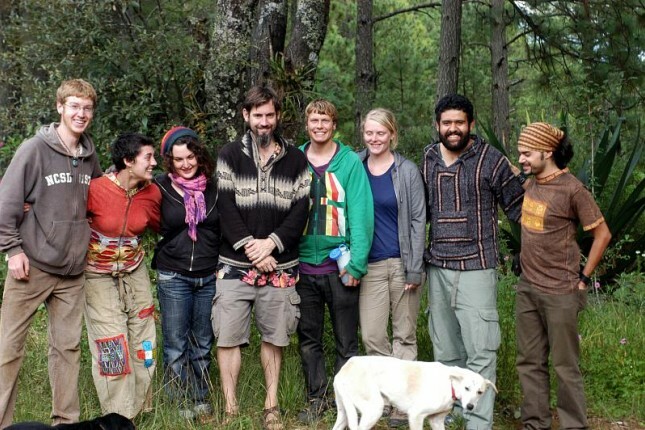 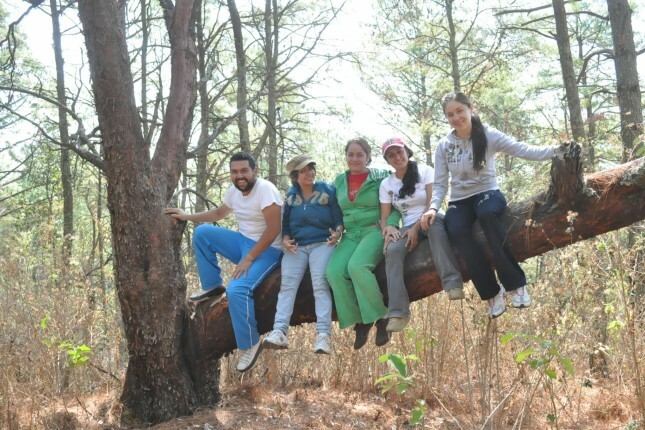 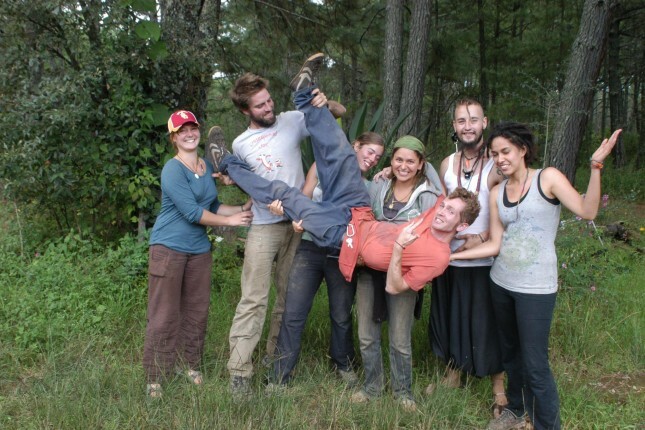 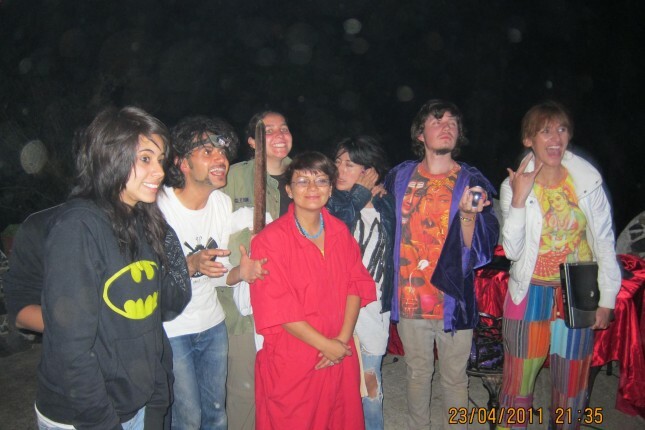 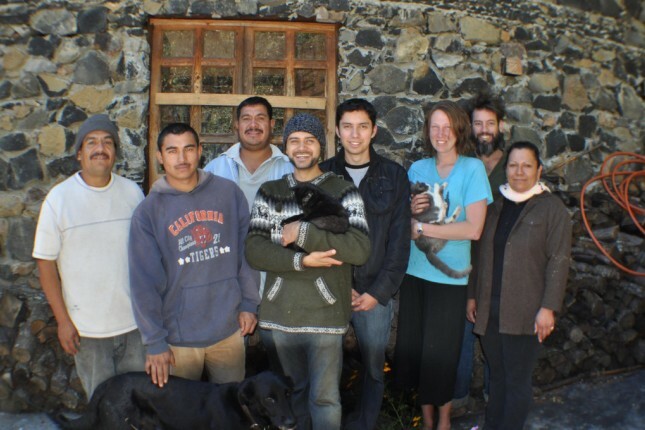 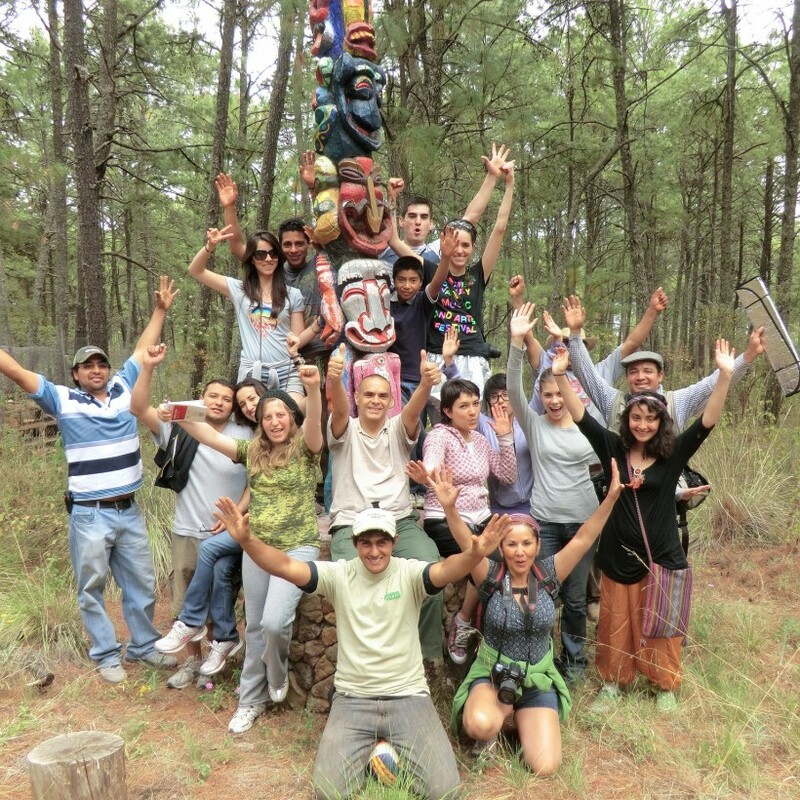 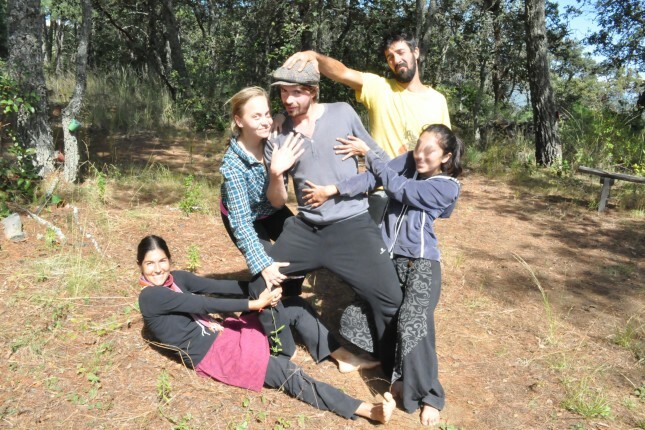 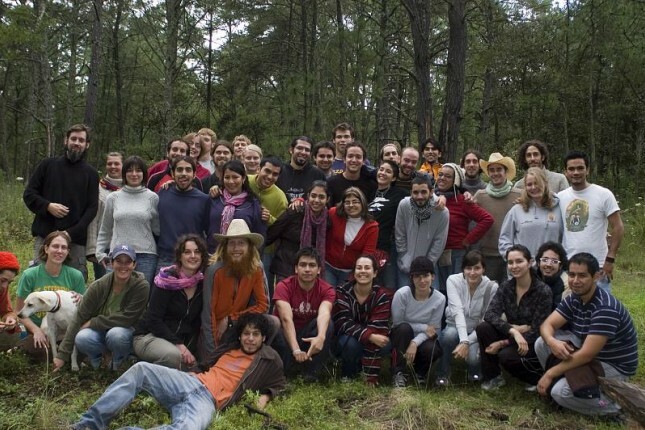 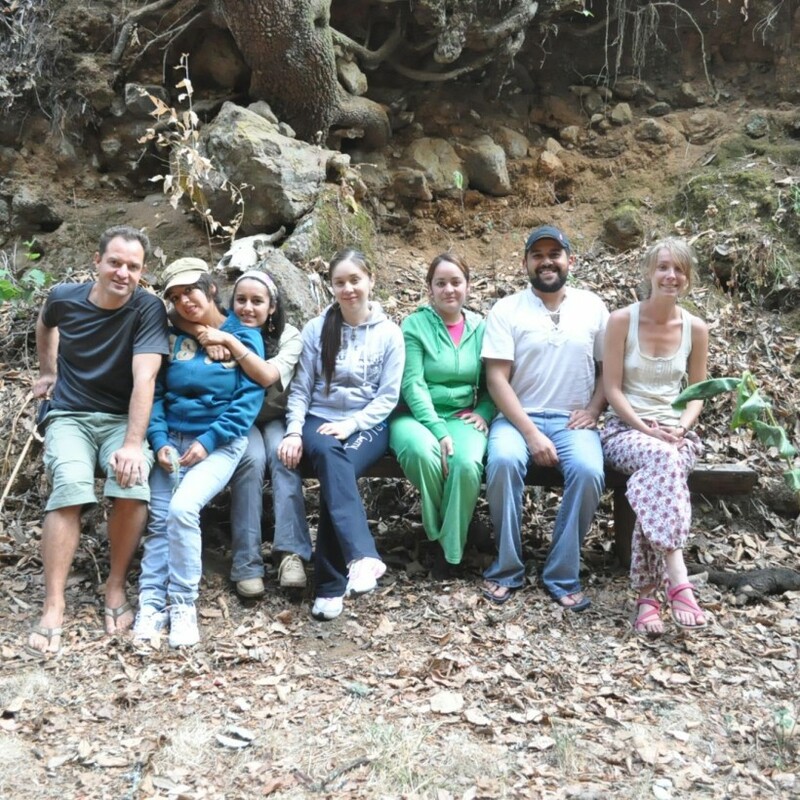 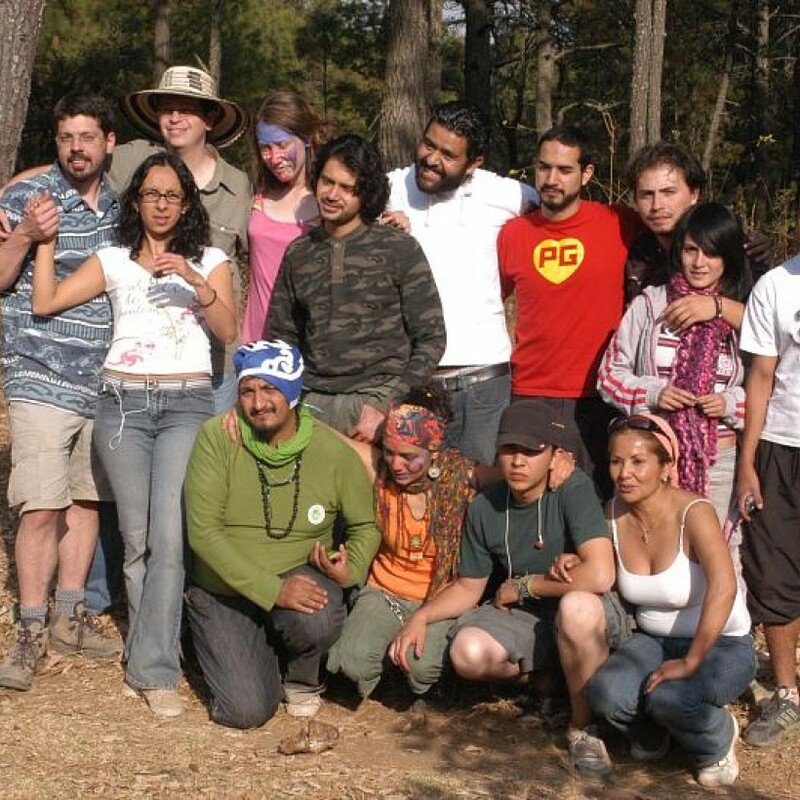 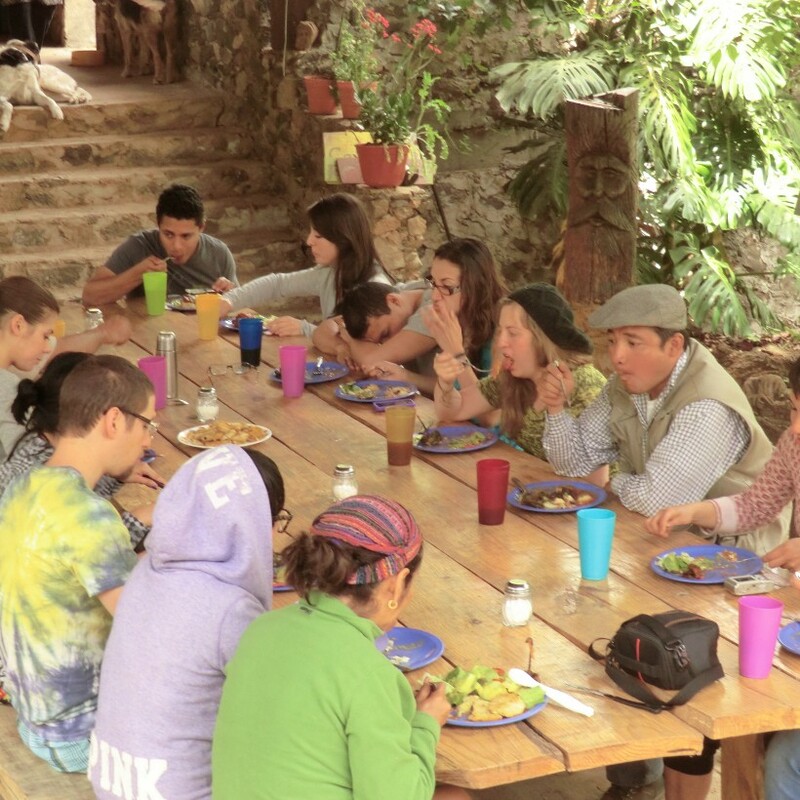 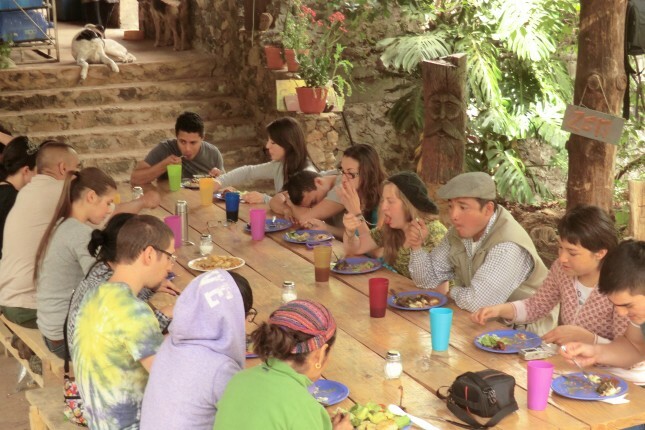 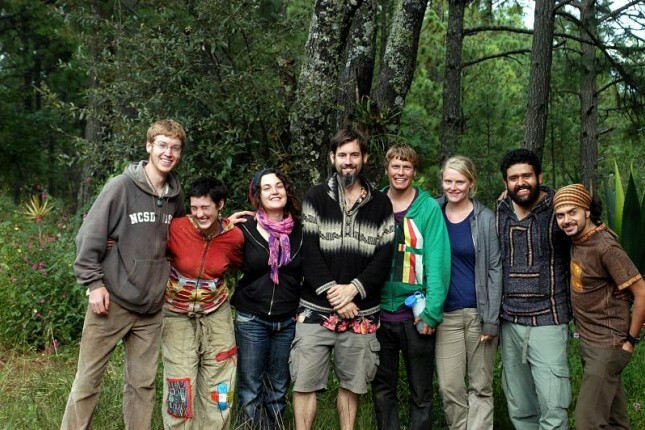 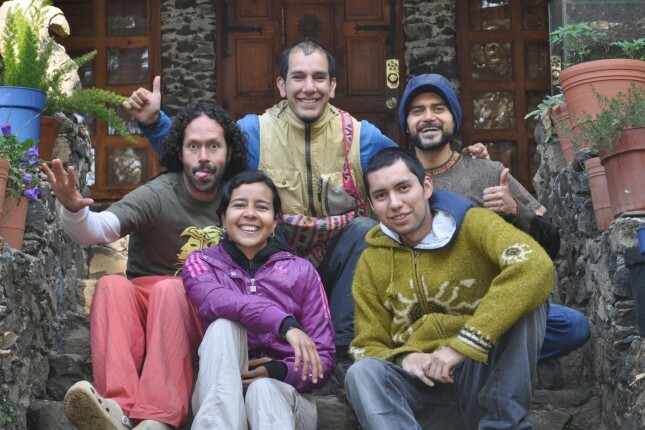 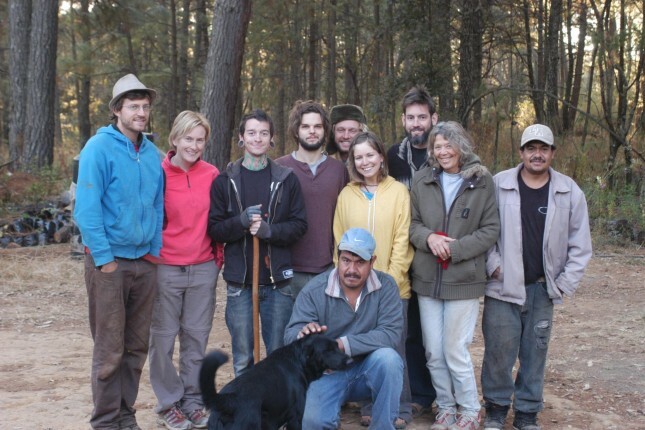 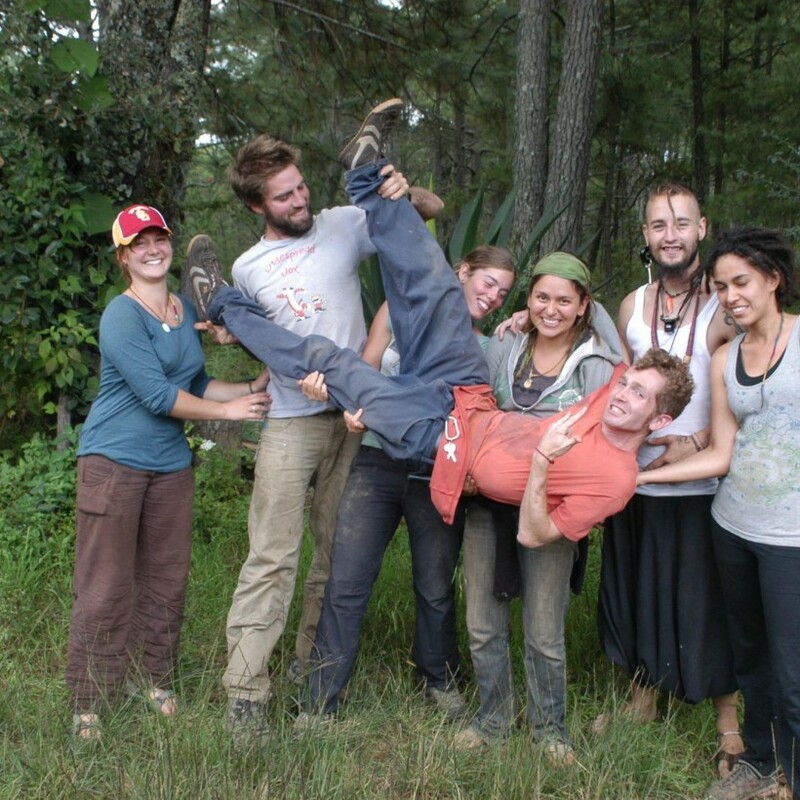 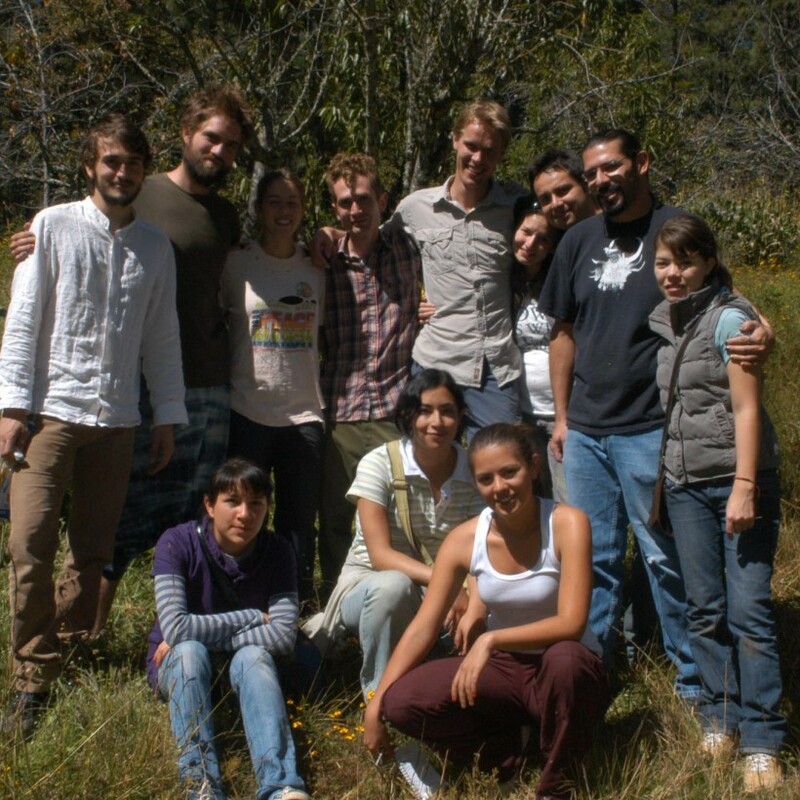 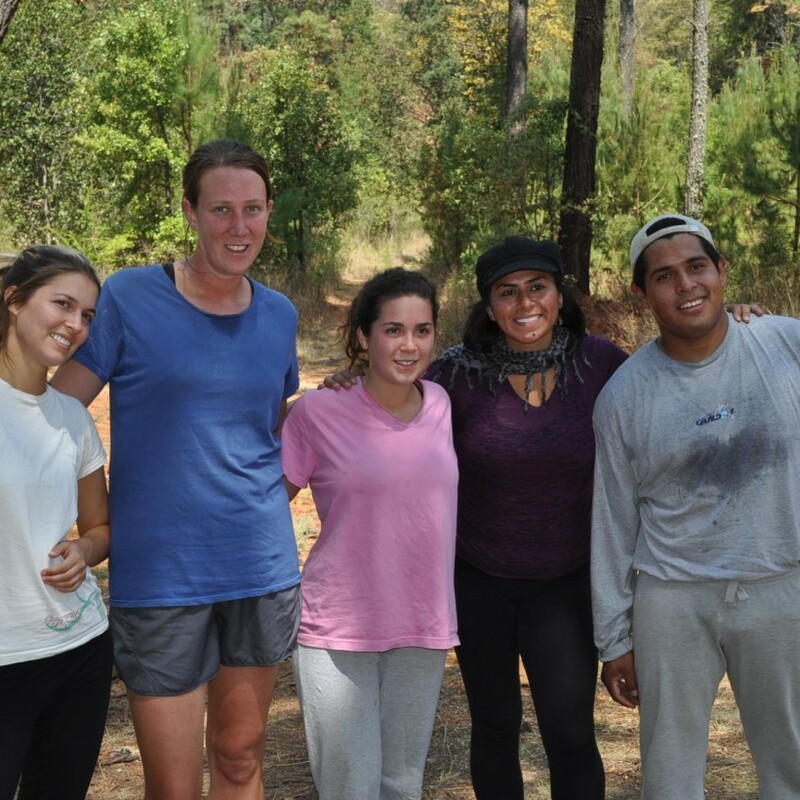 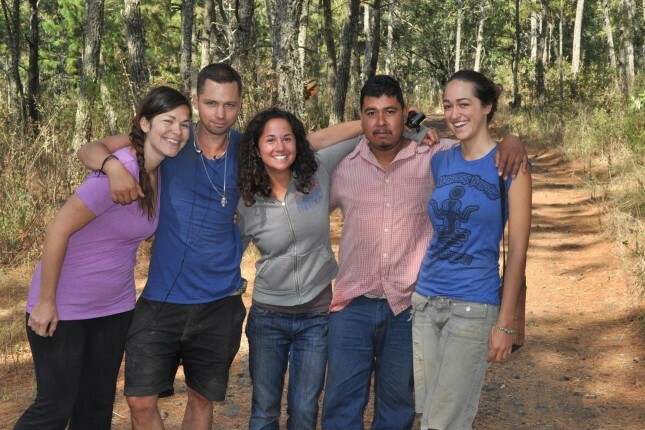 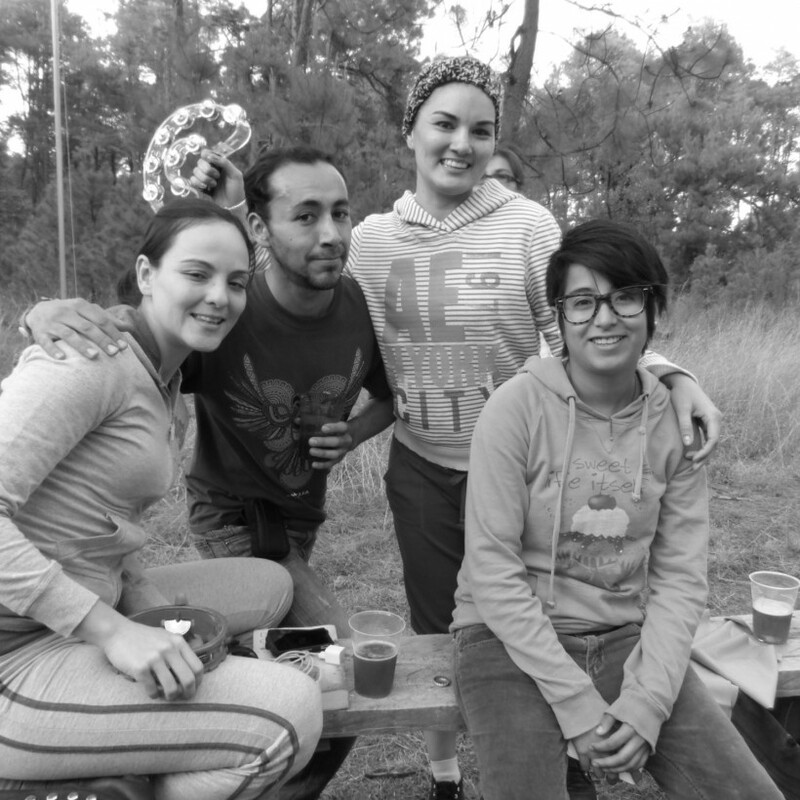 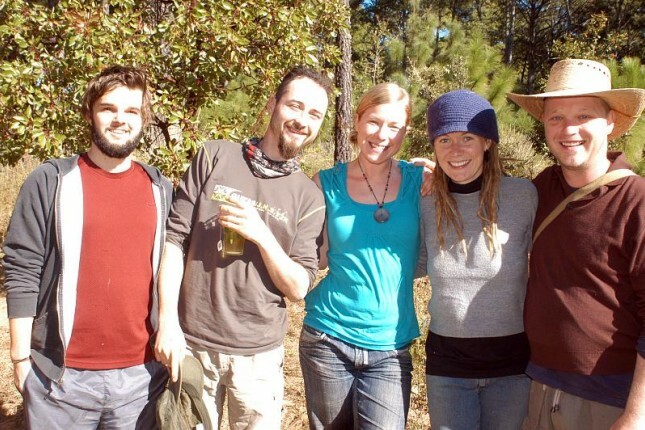 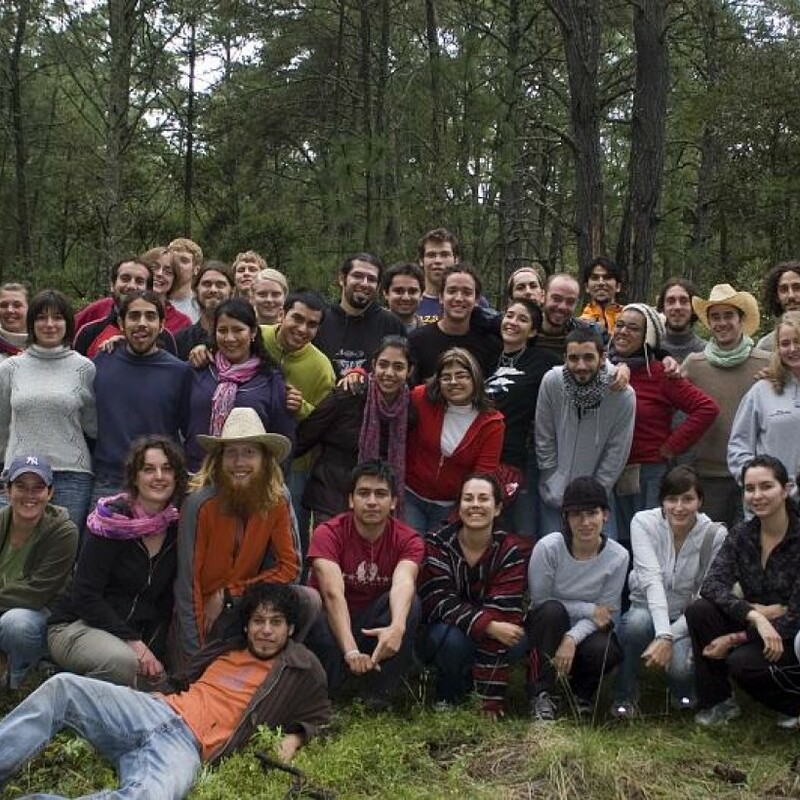 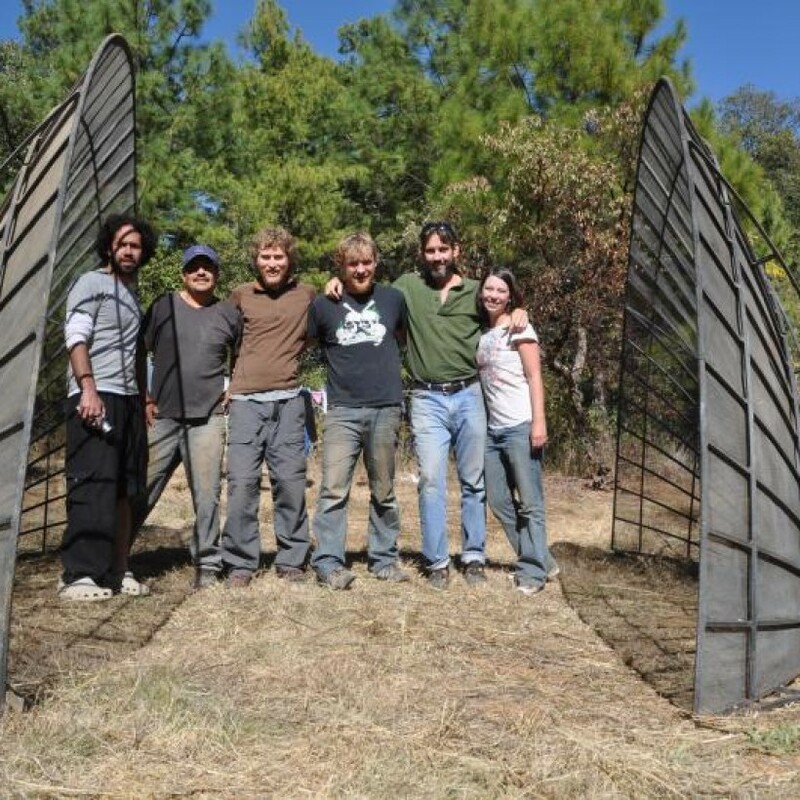 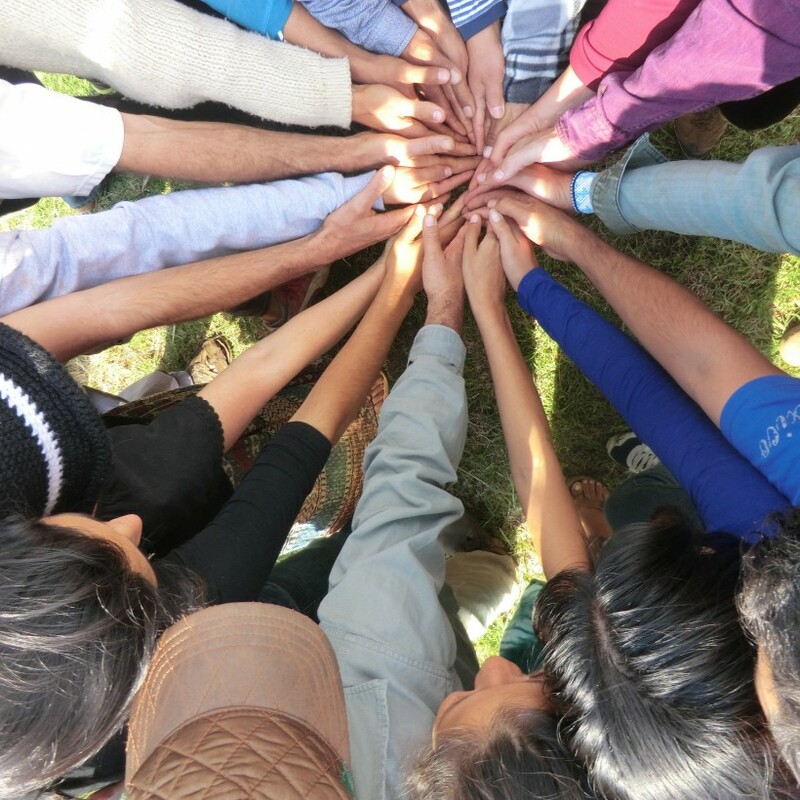 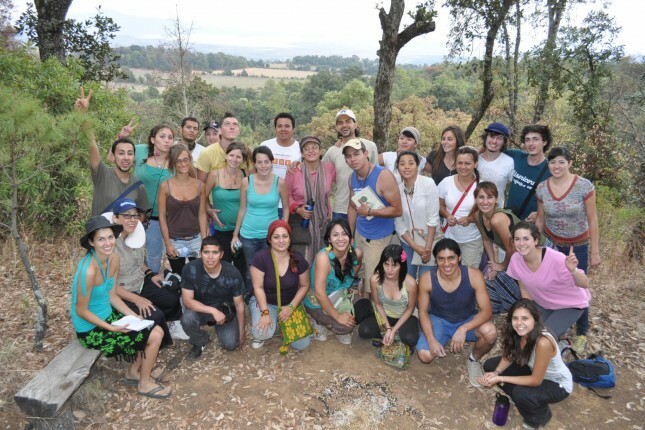 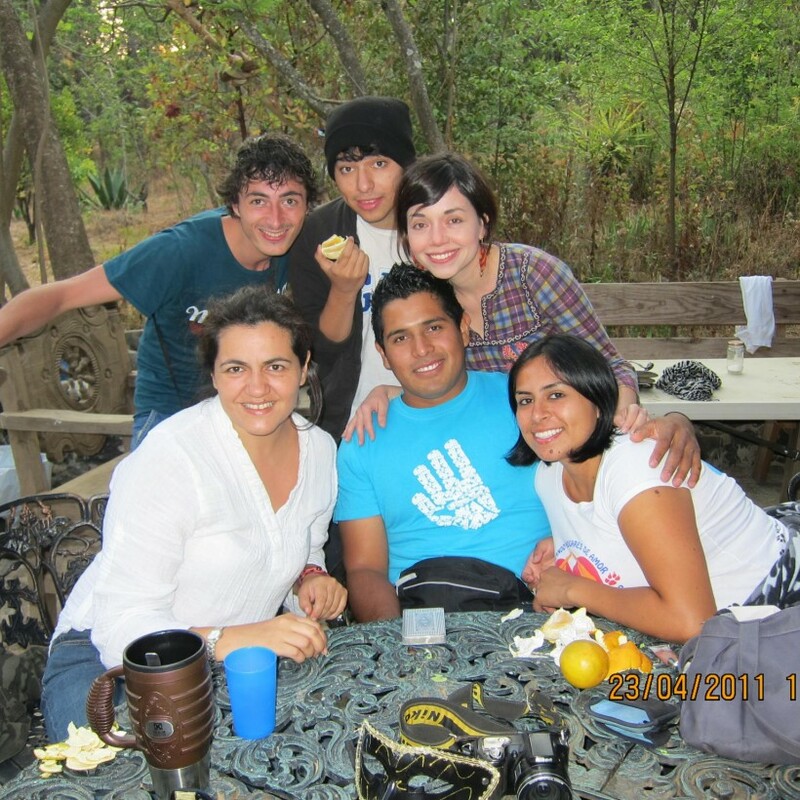 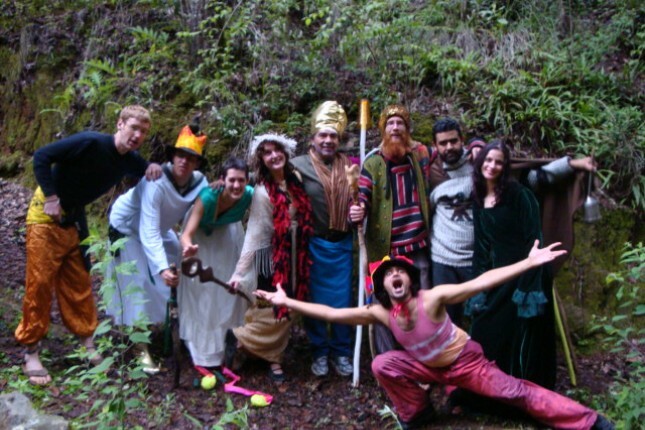 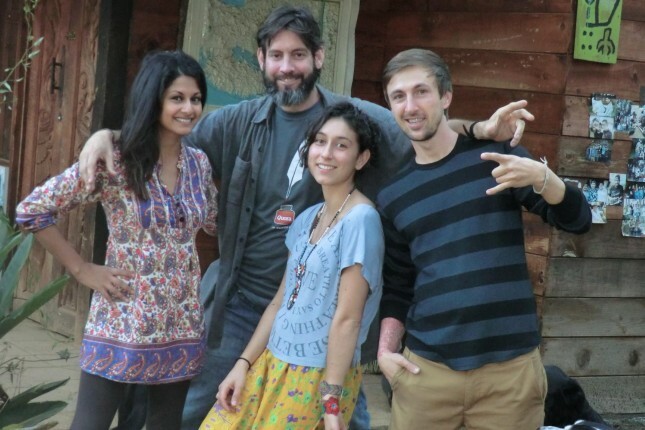 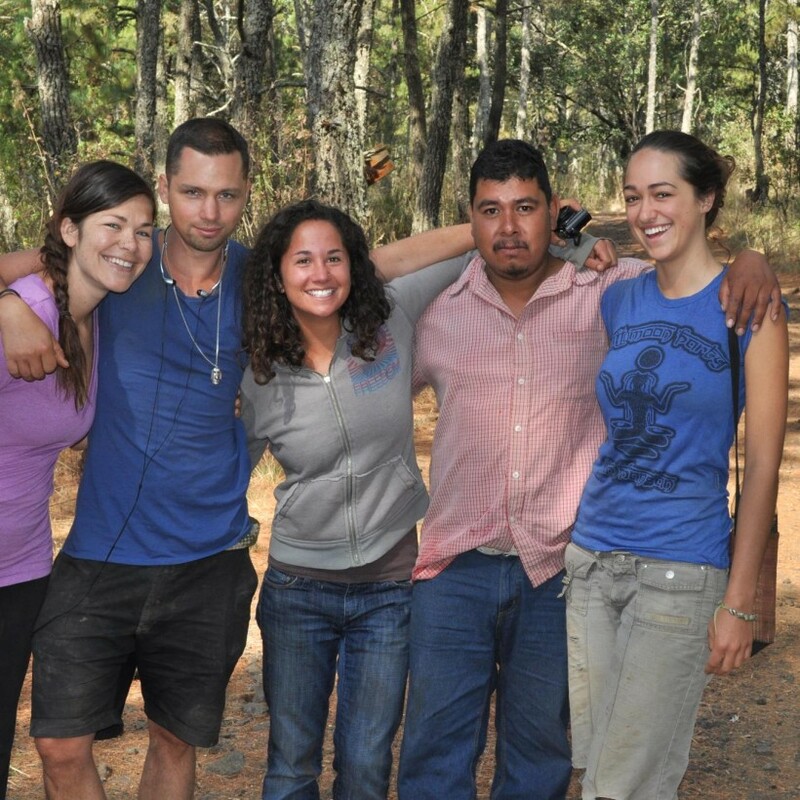 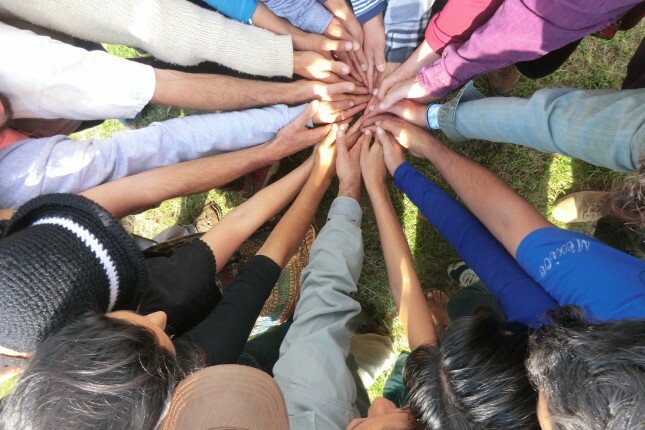 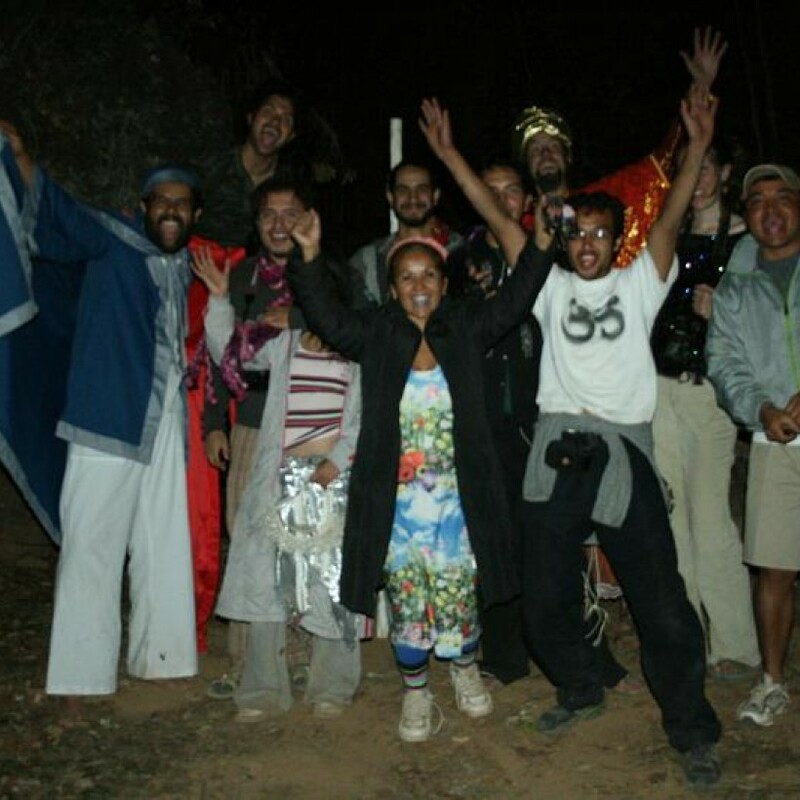 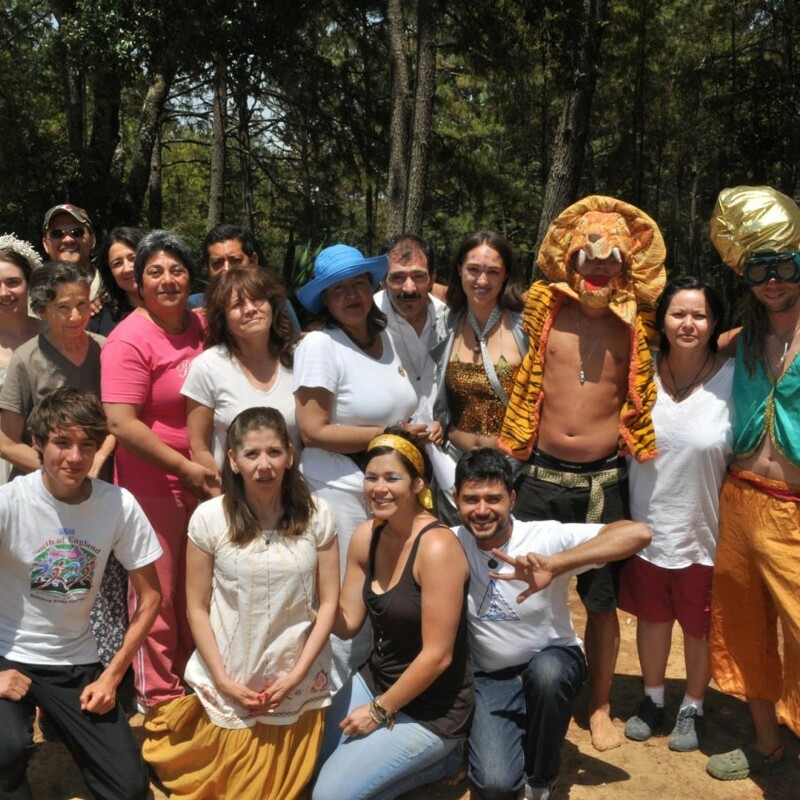 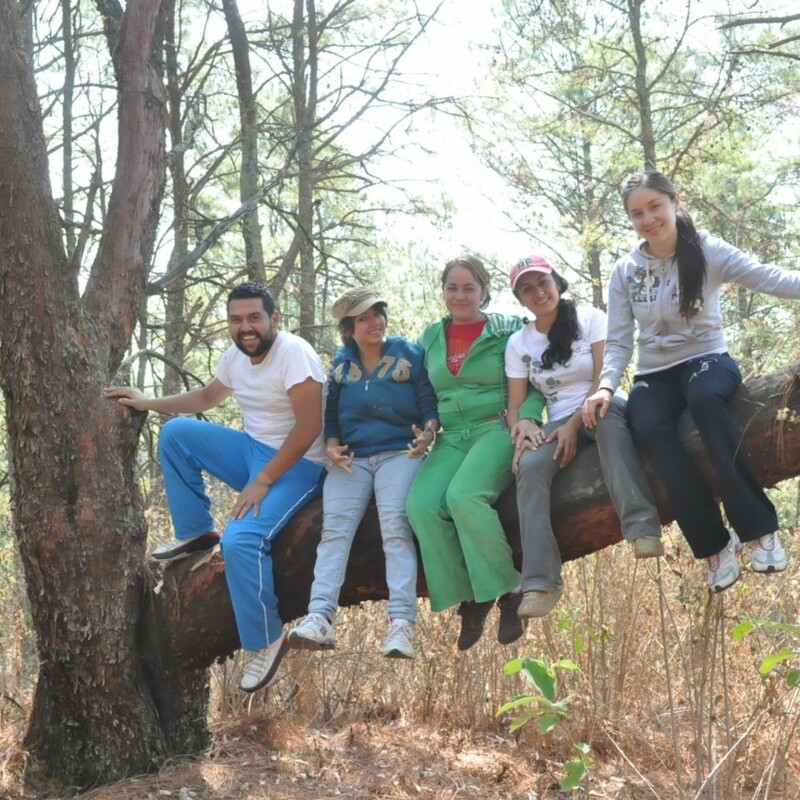 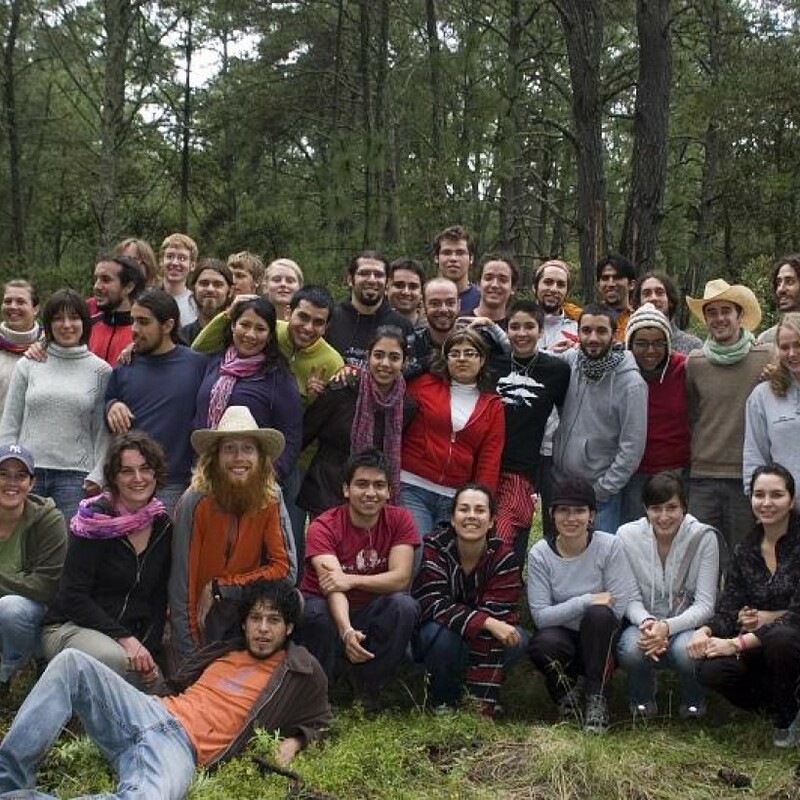 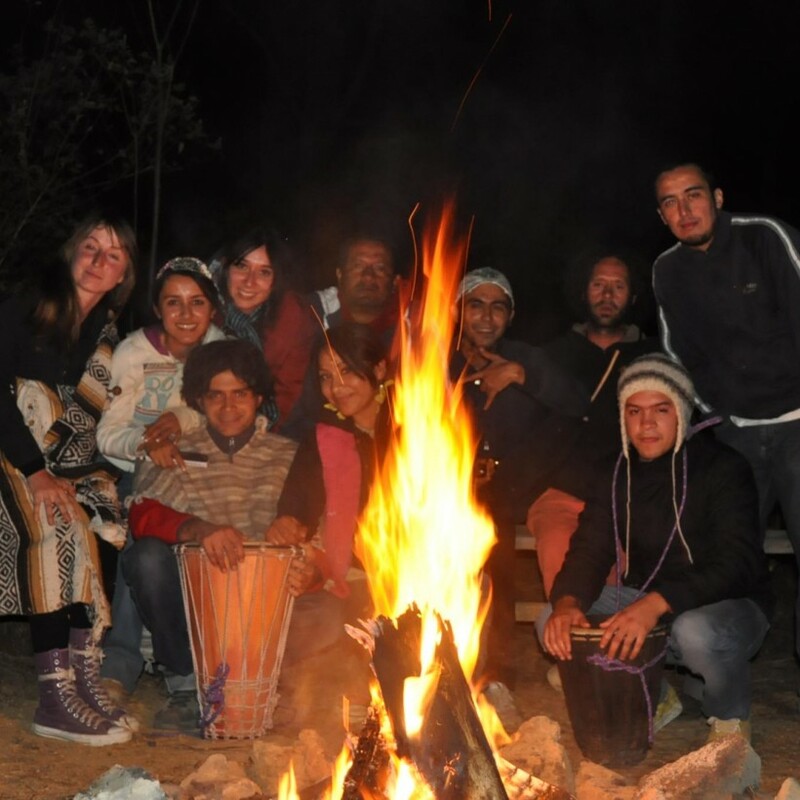 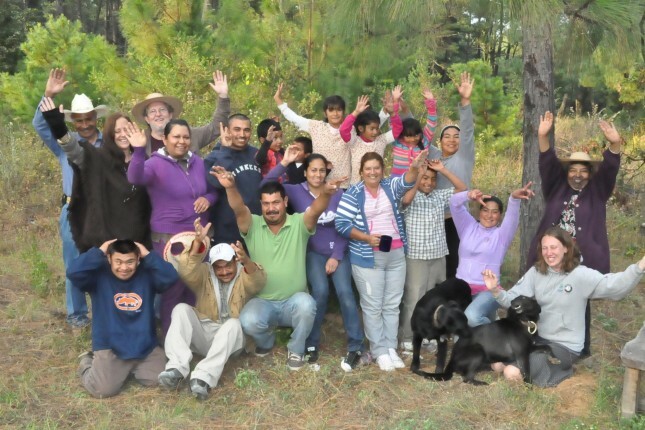 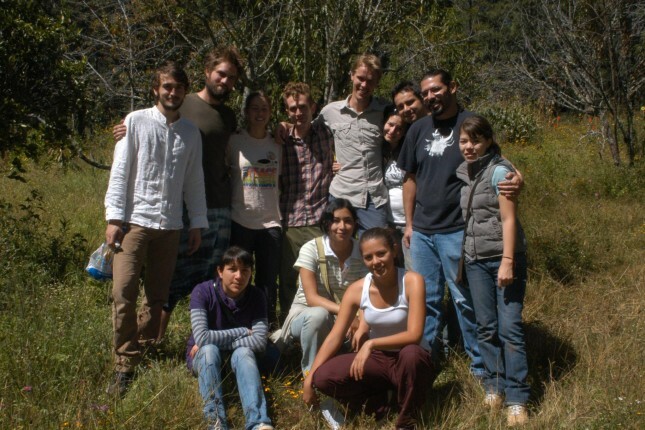 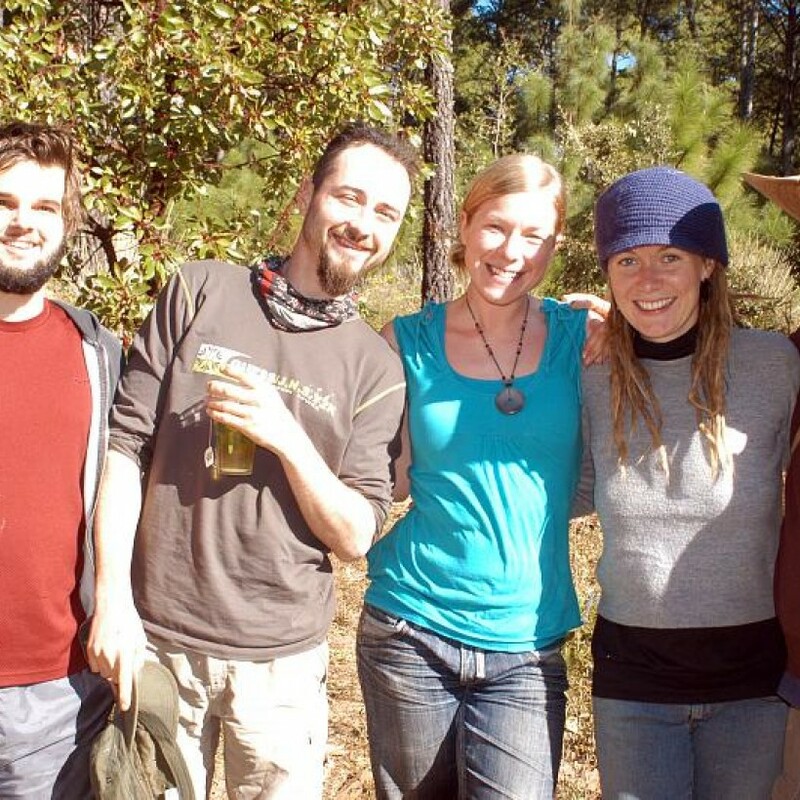 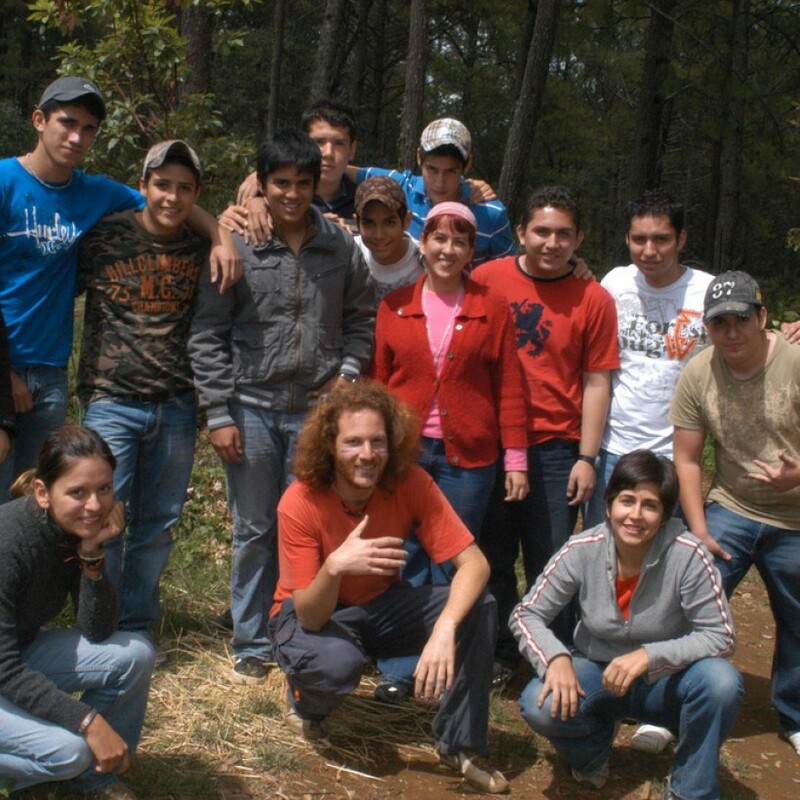 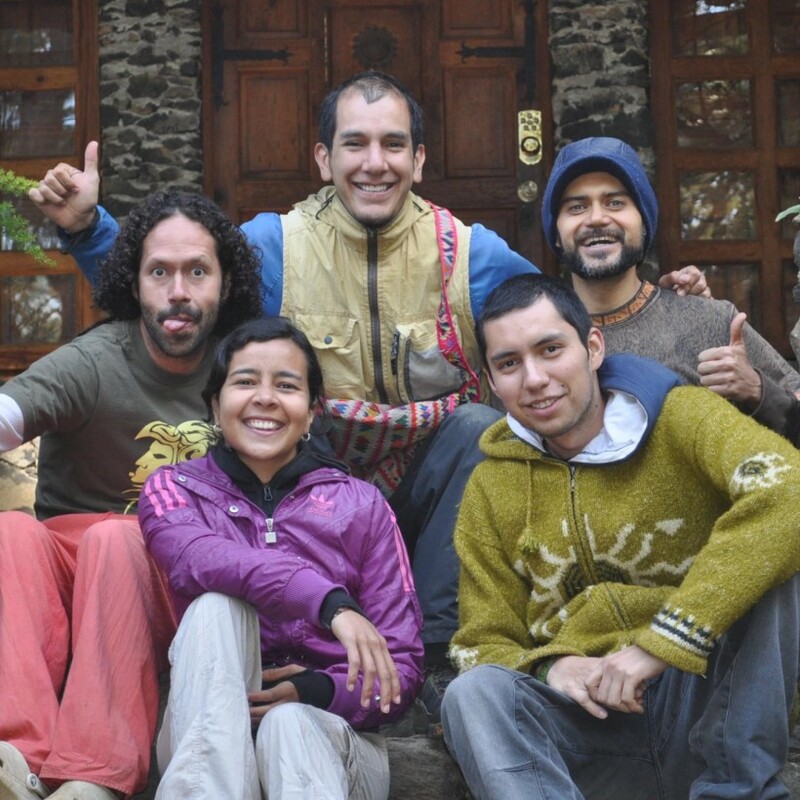 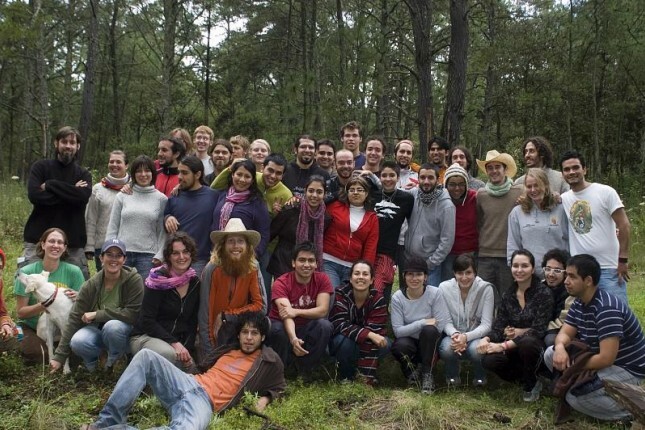 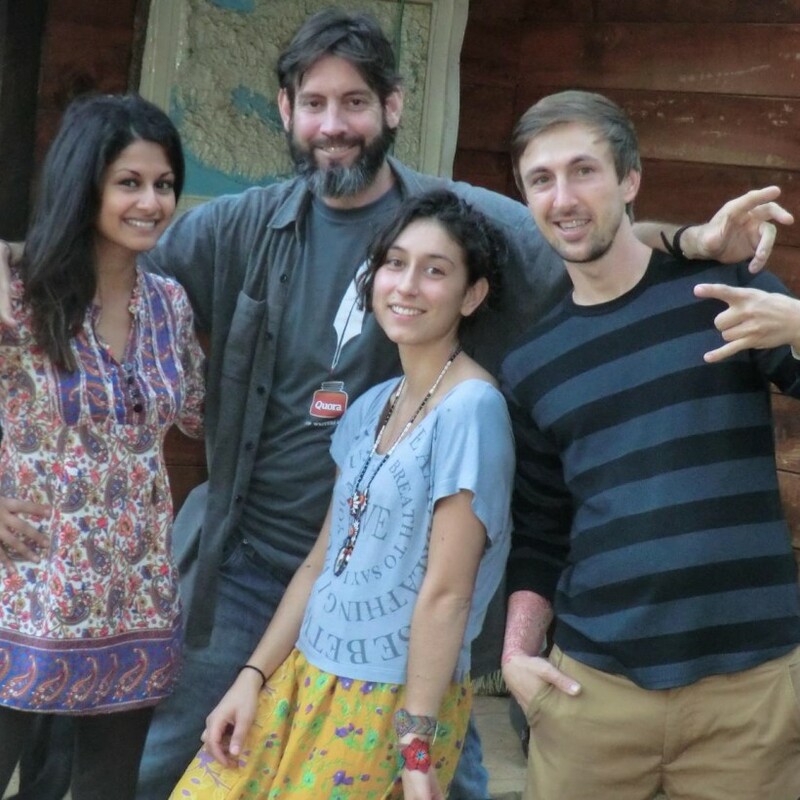 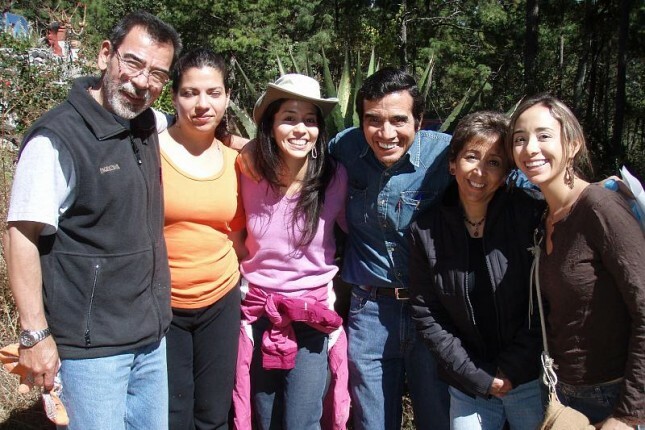 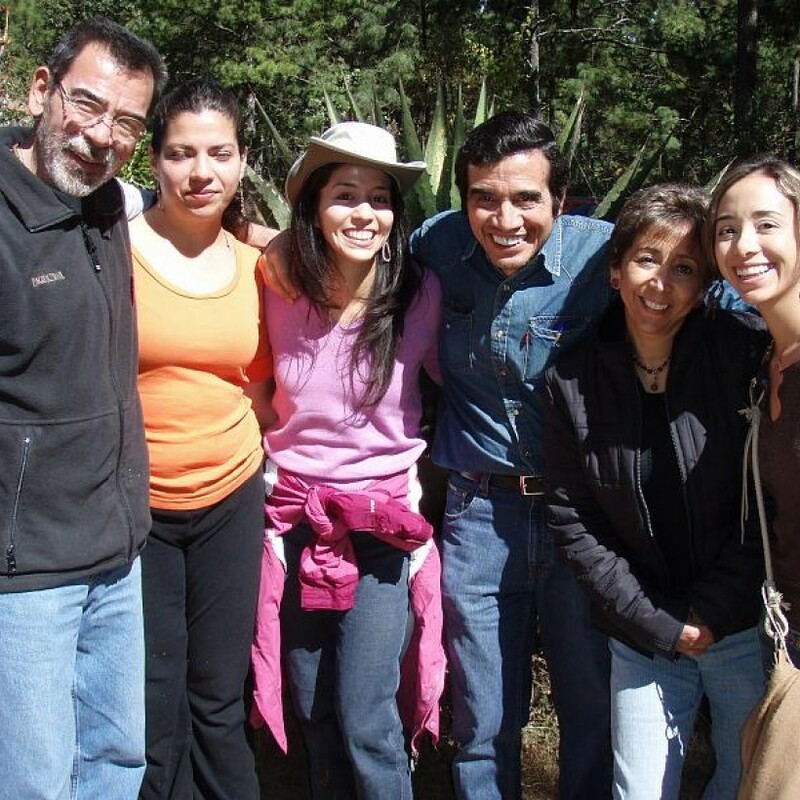 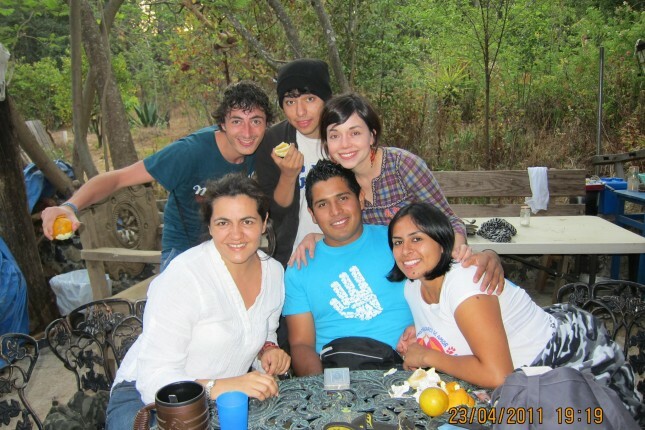 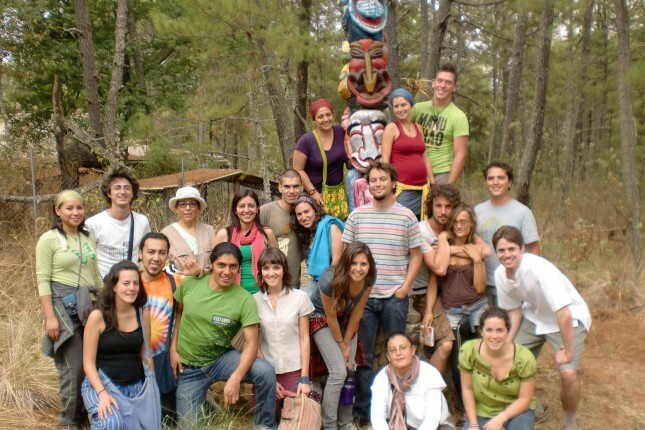 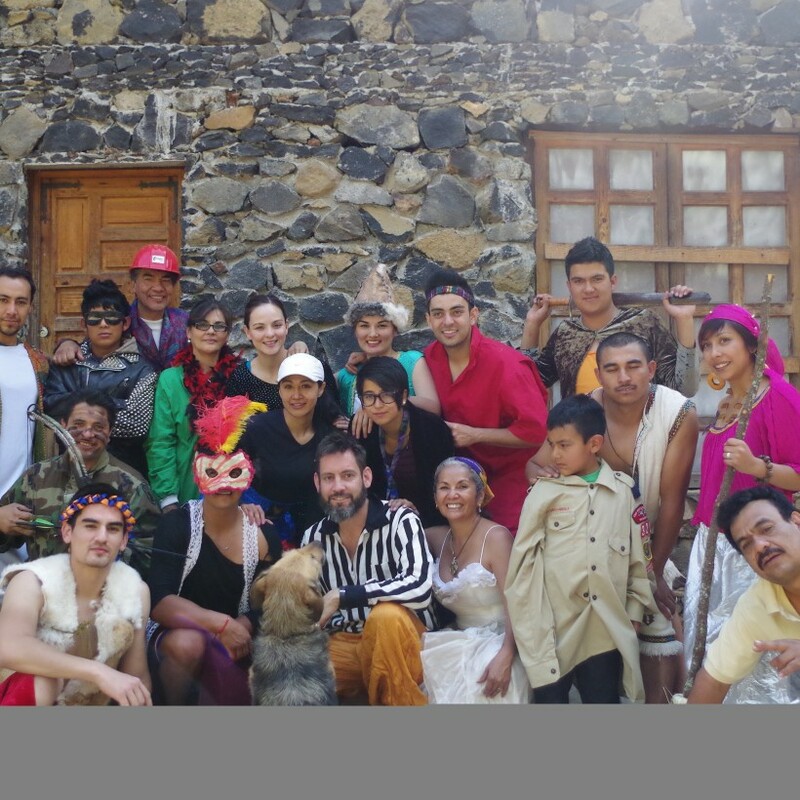 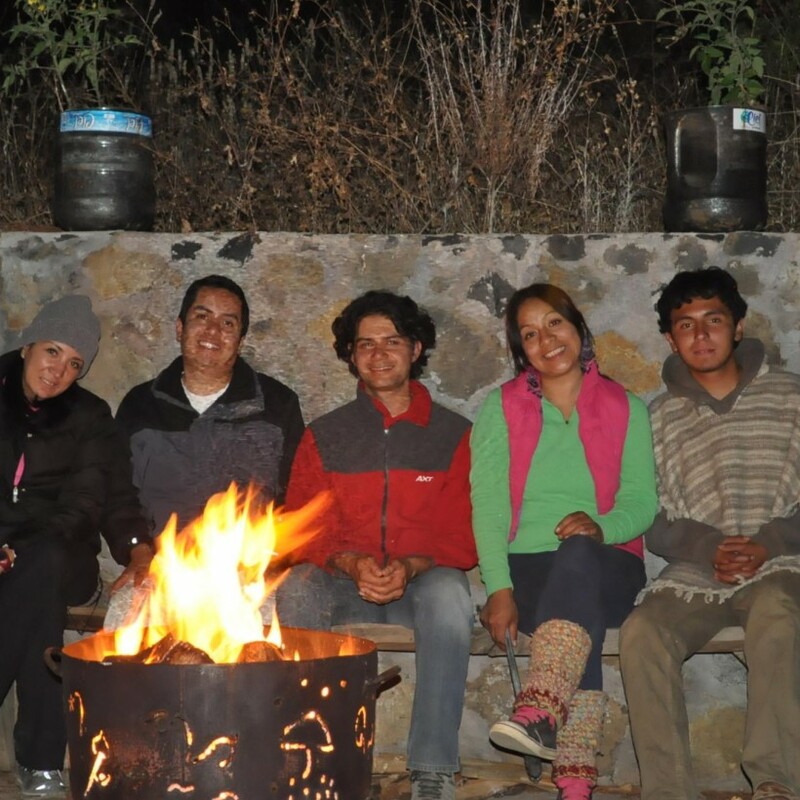 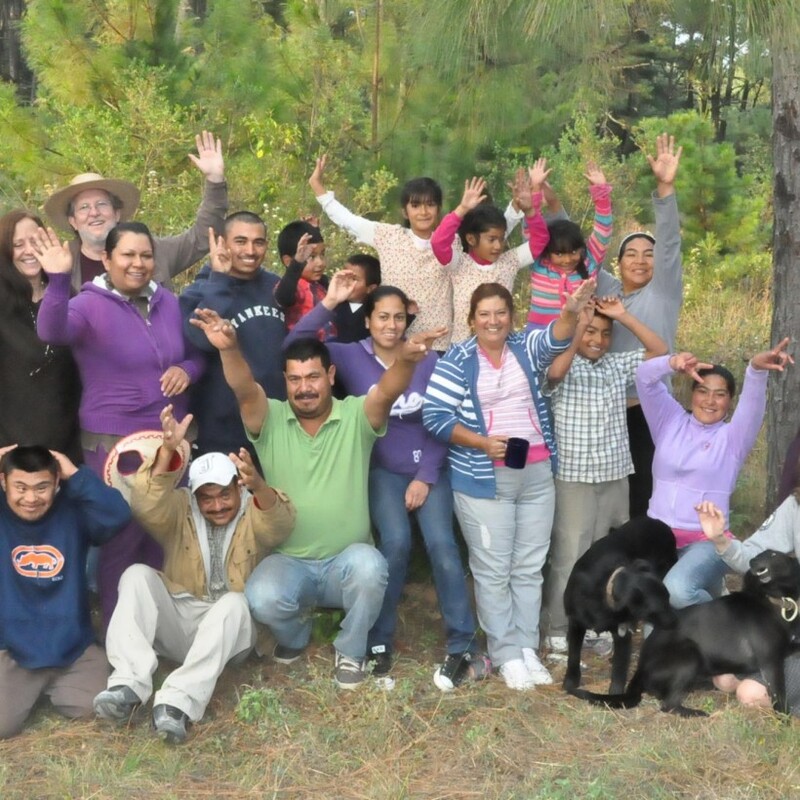 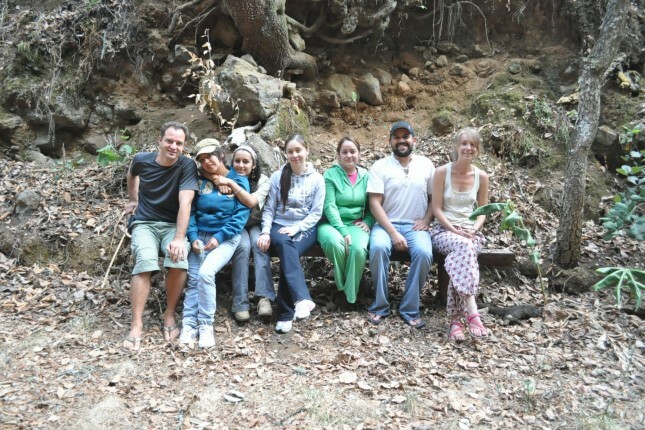 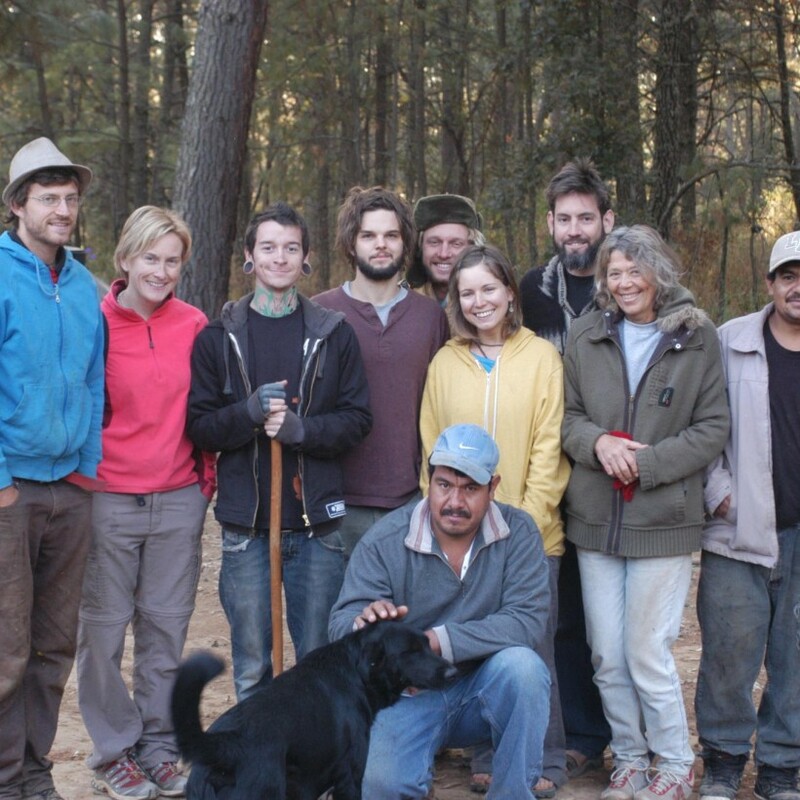 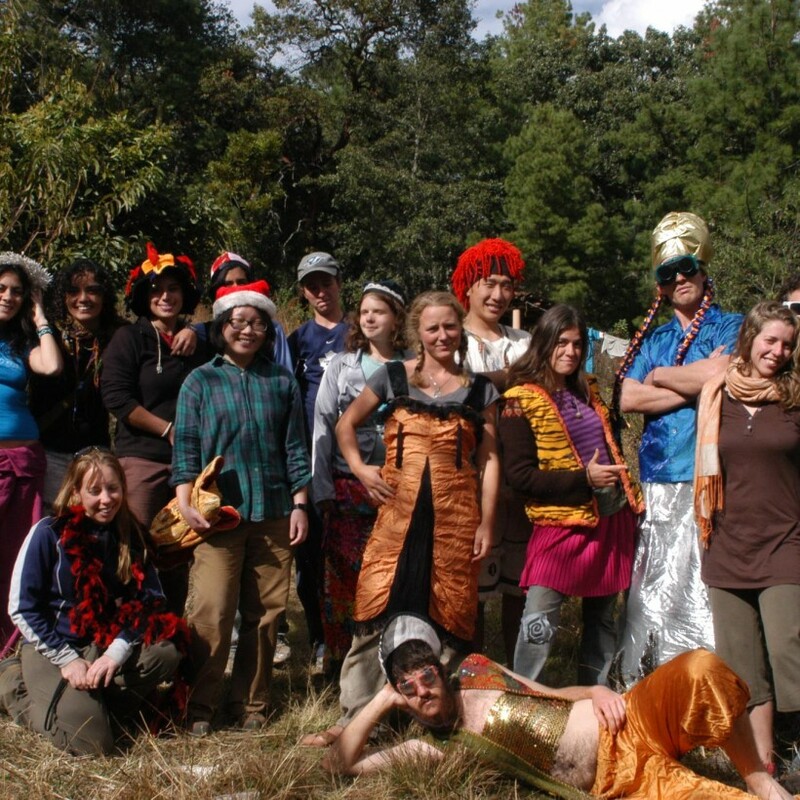 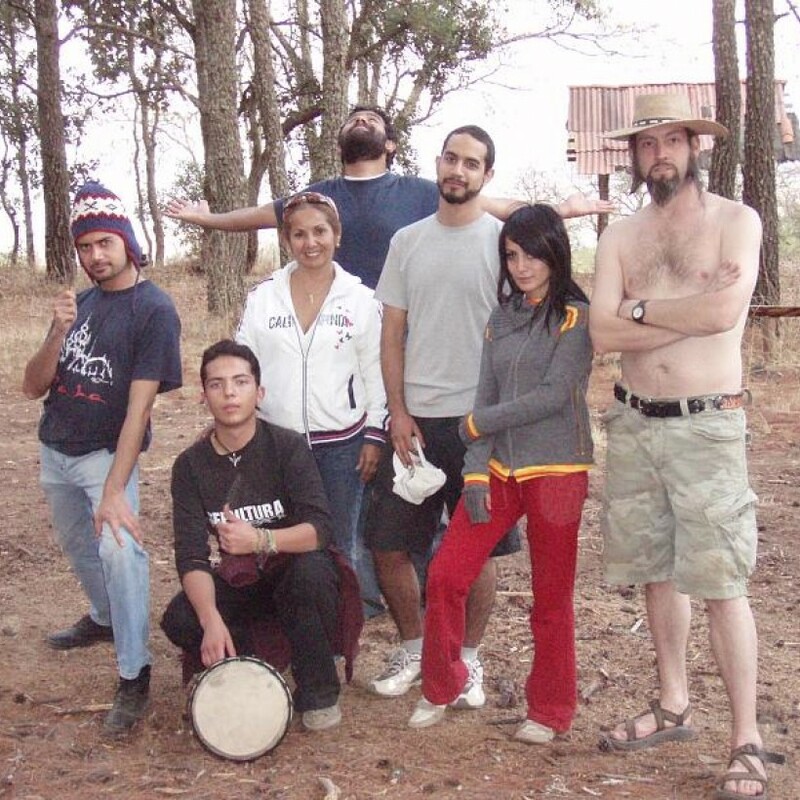 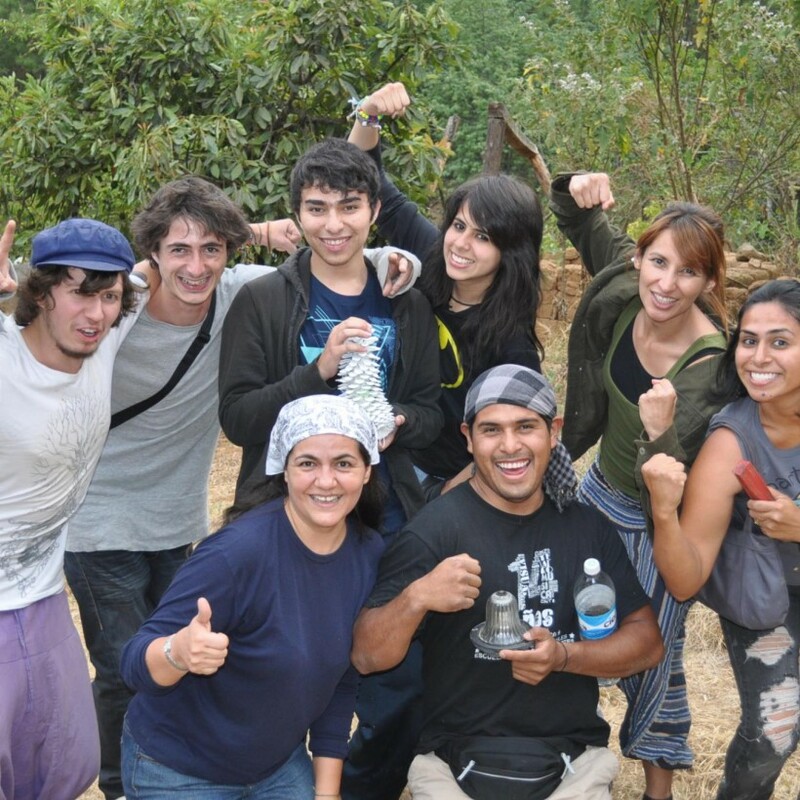 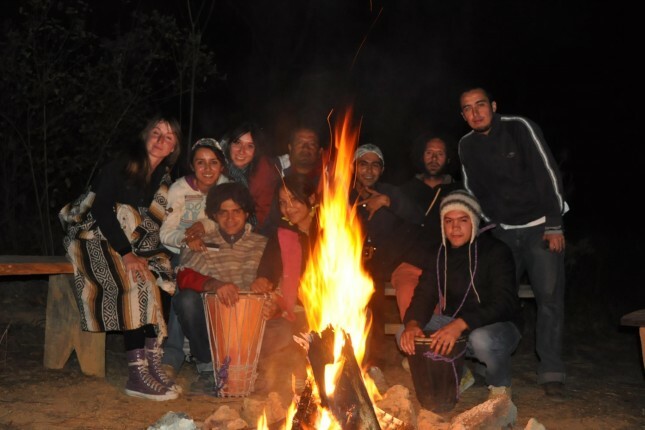 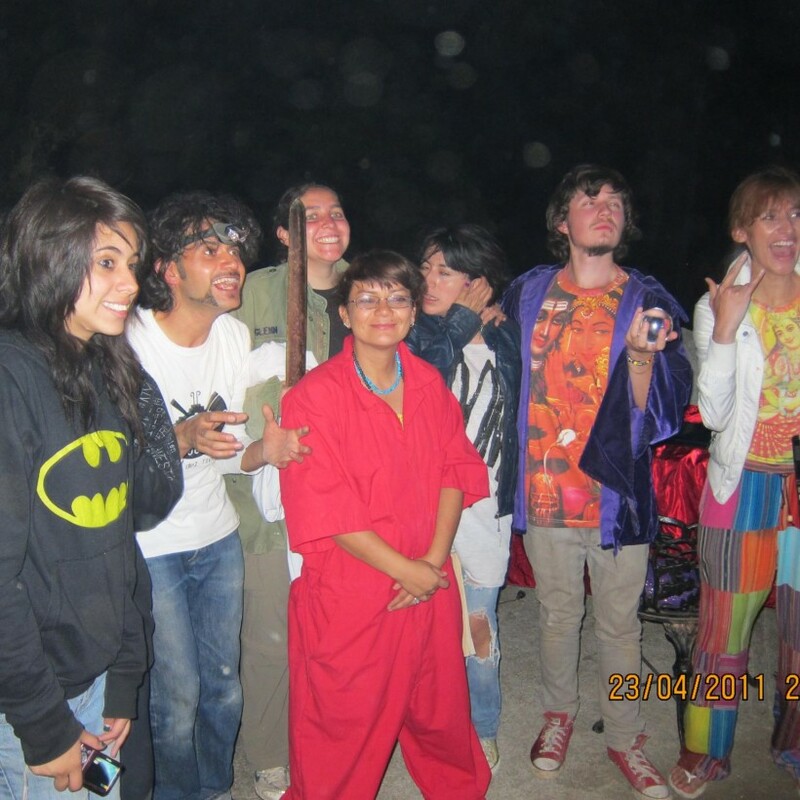 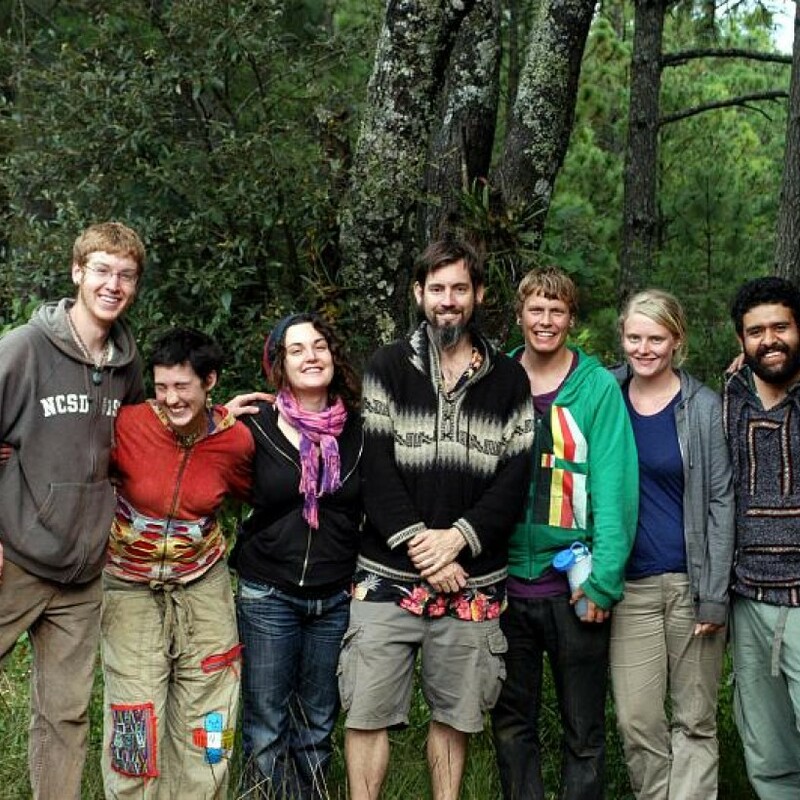 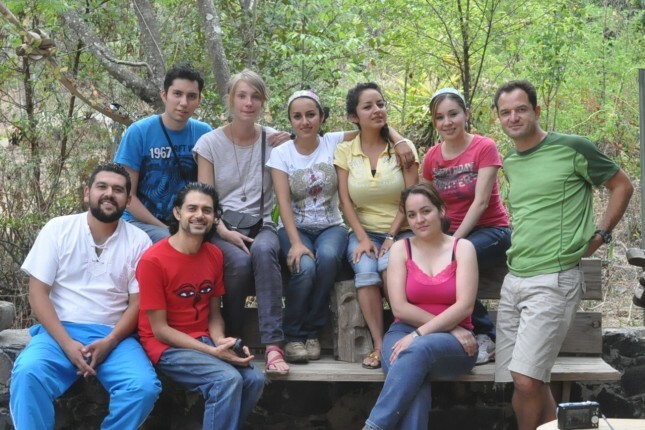 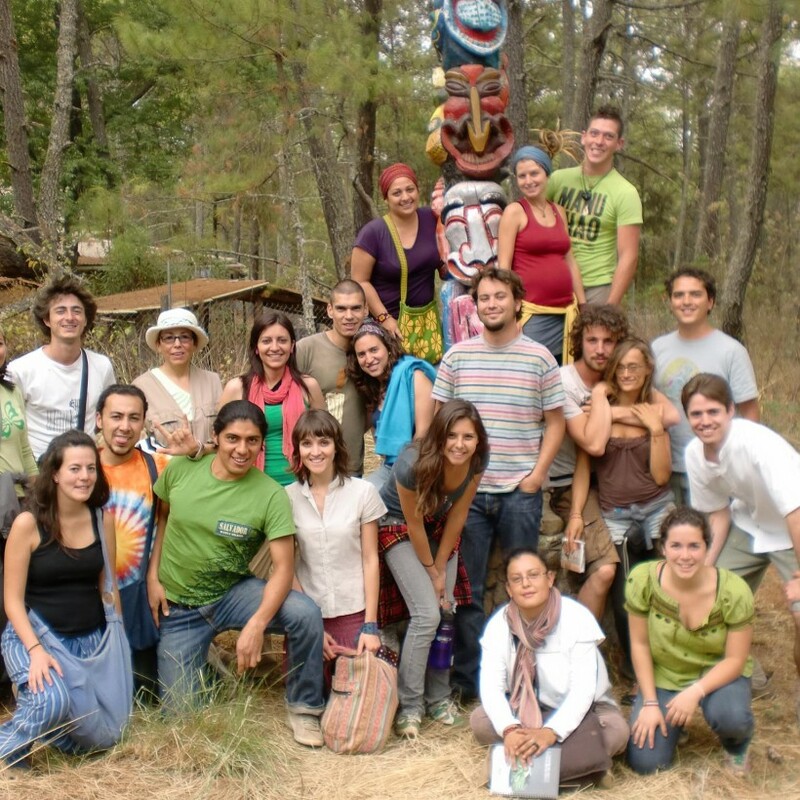 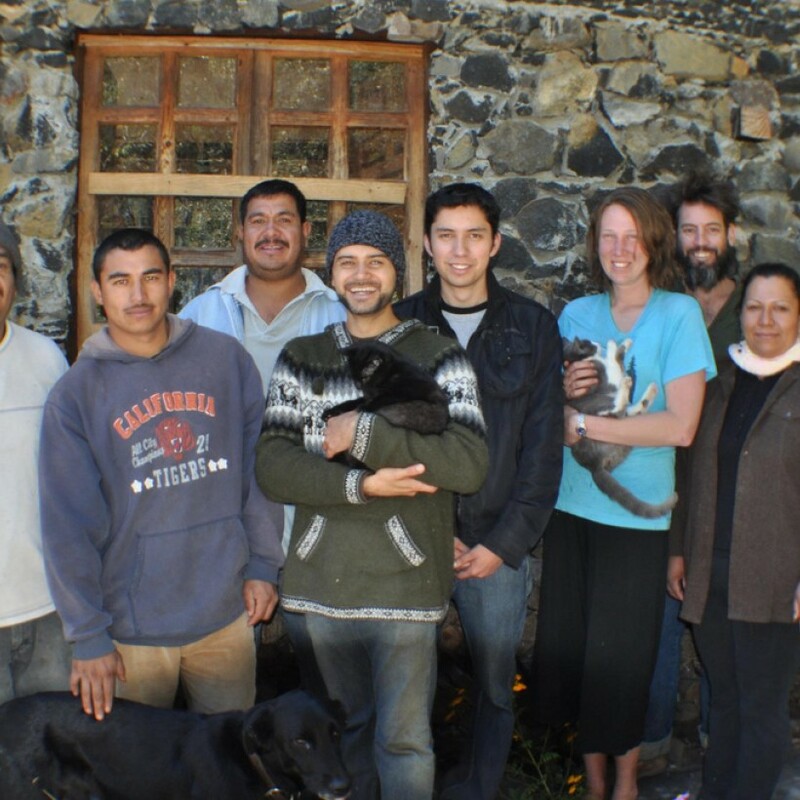 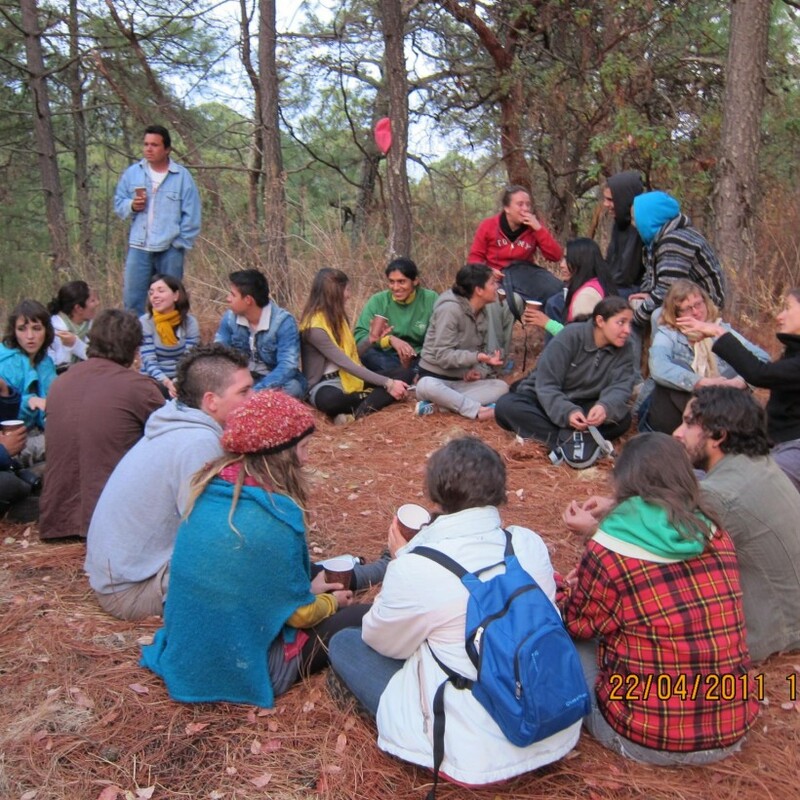 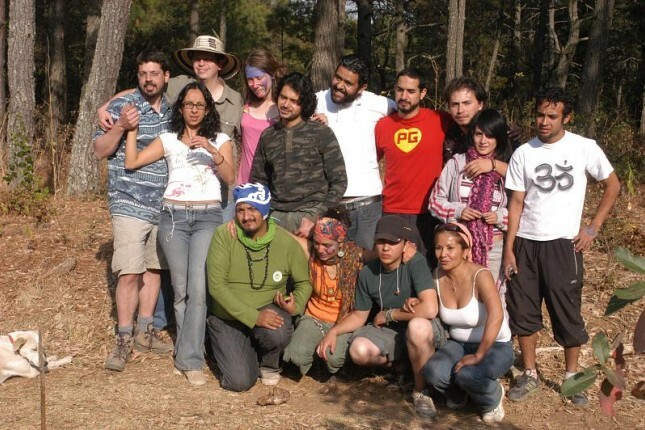 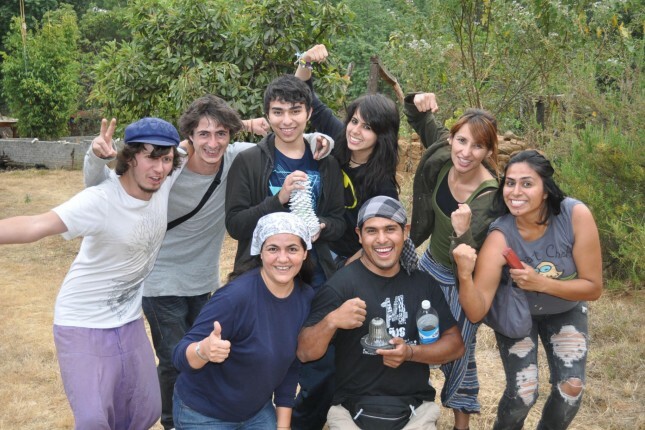 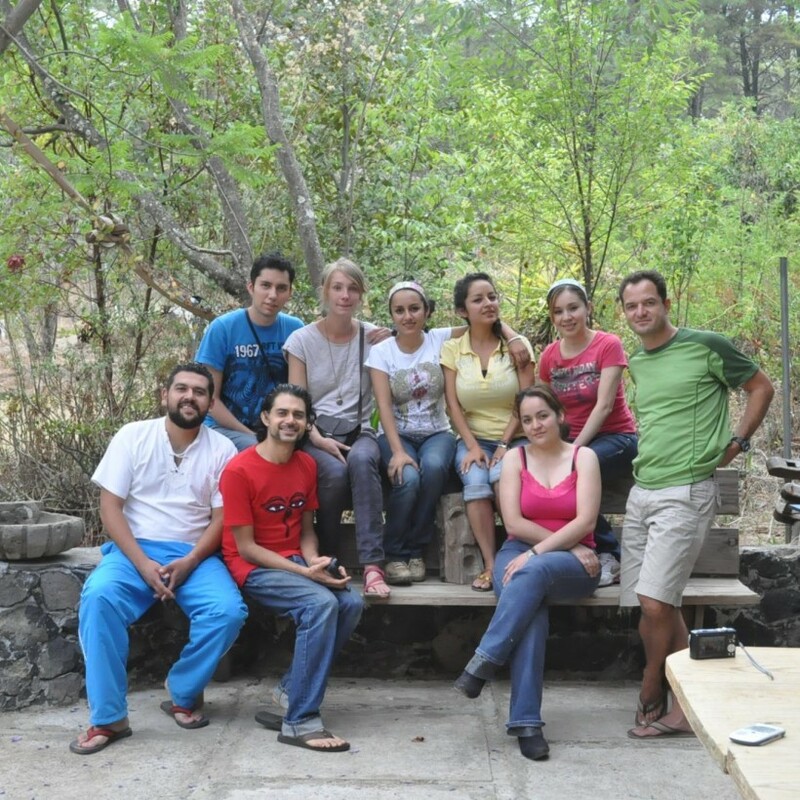 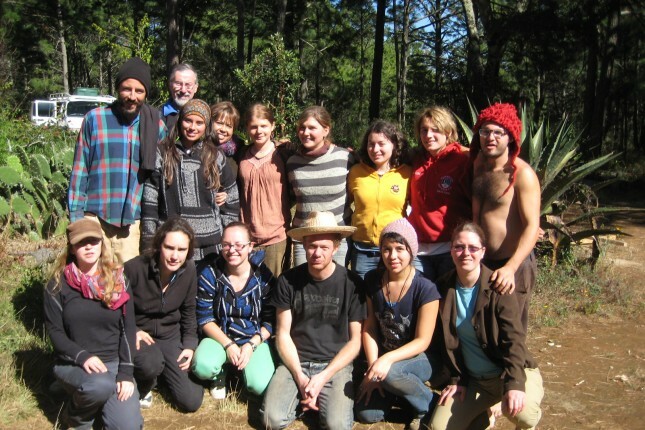 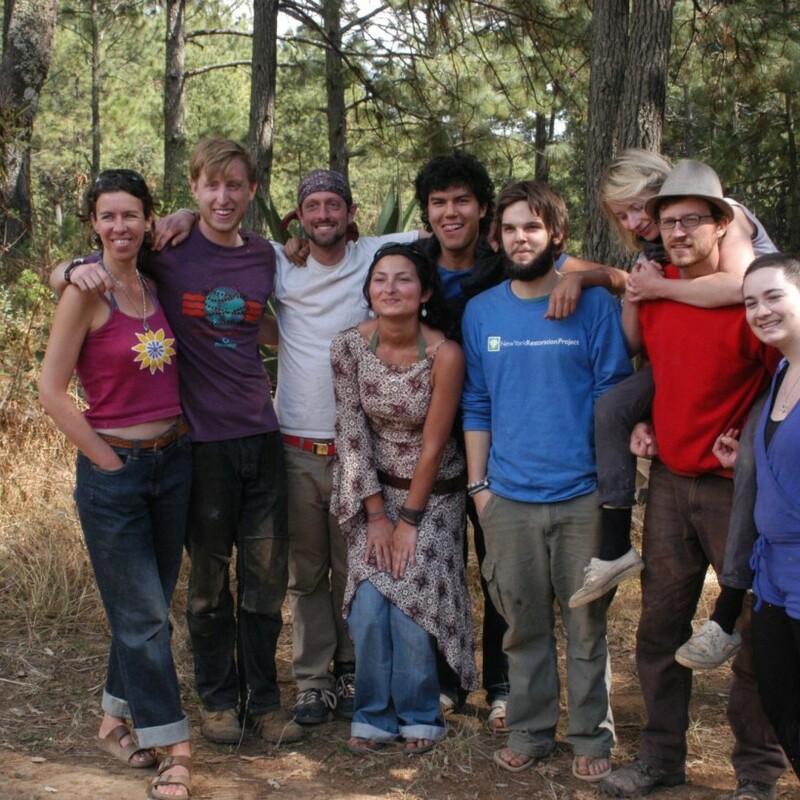 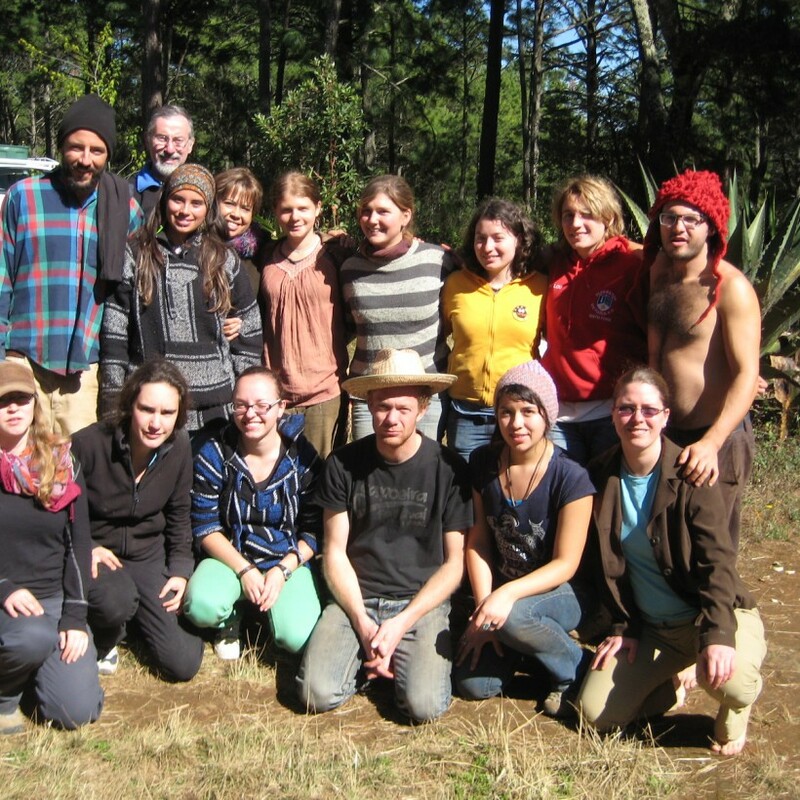 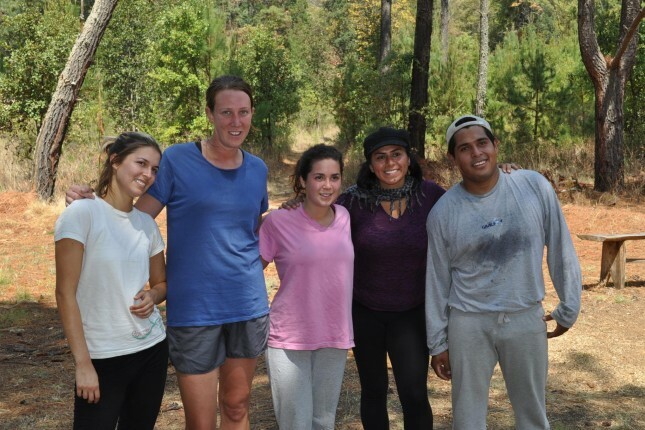 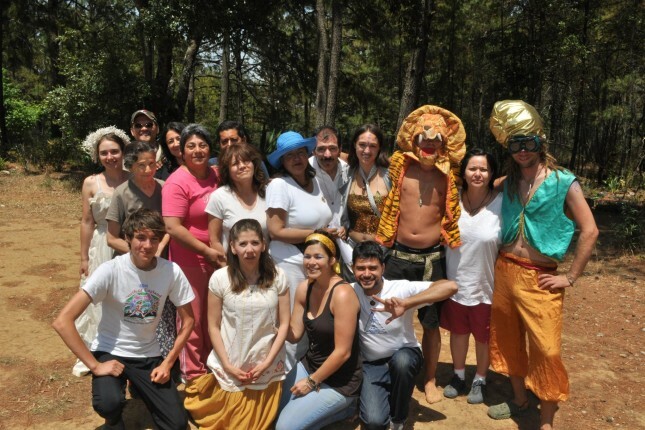 Hovos - Sharing great experiences - Permaculture and performance in Erongarícuaro rural Mexico. 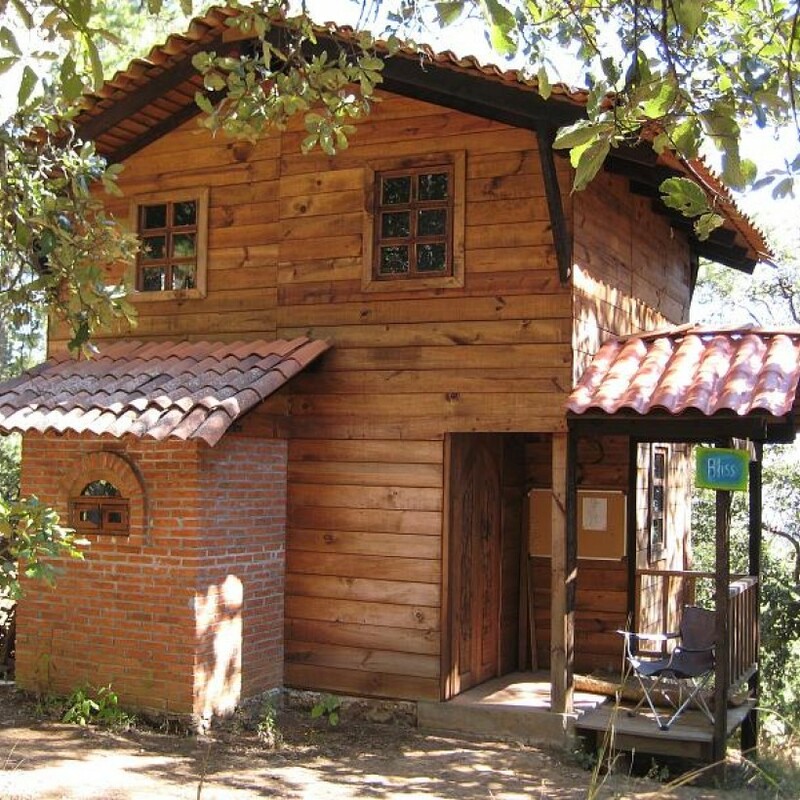 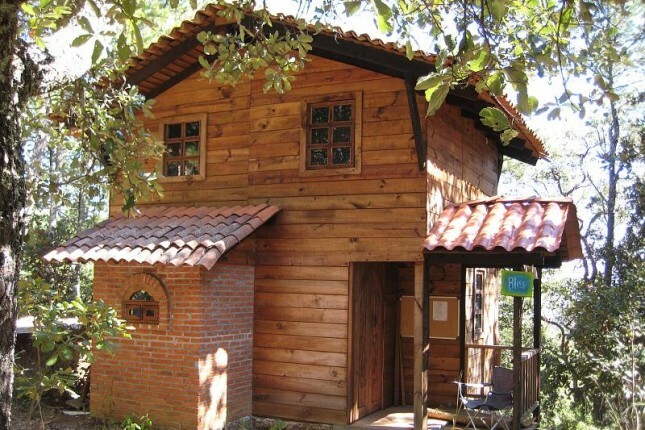 A permaculture farm and art space located in a forest near Erongaricauro, Michoacán, México. 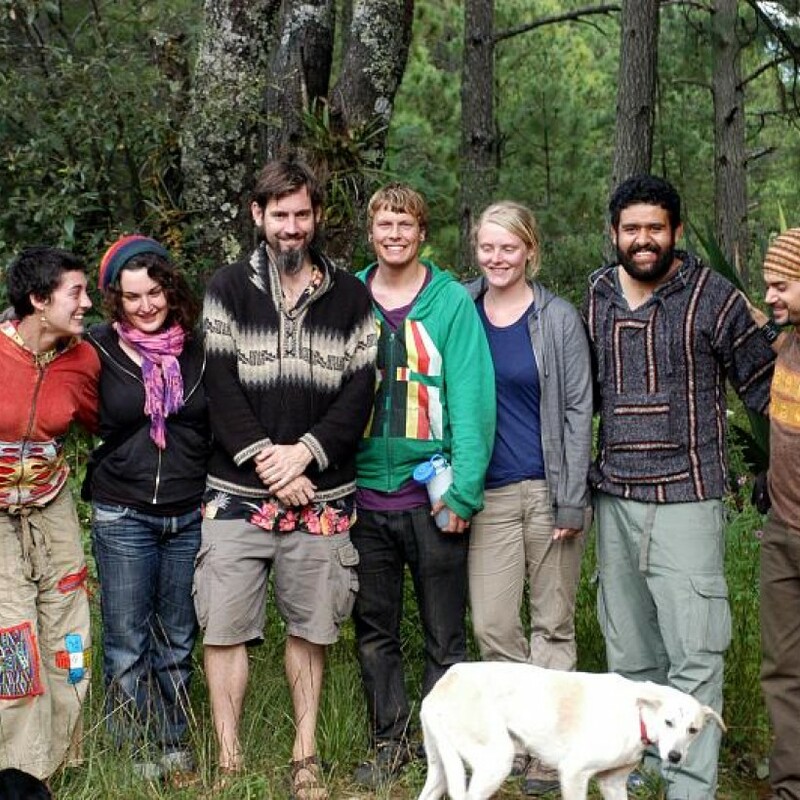 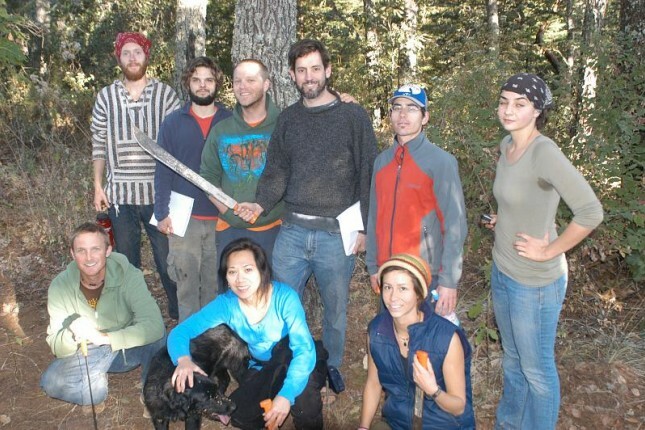 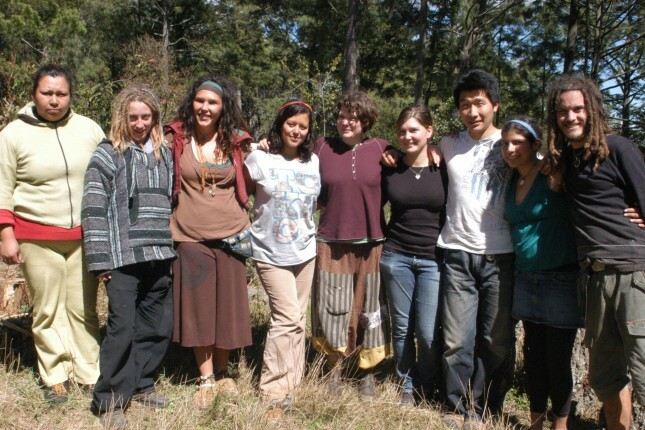 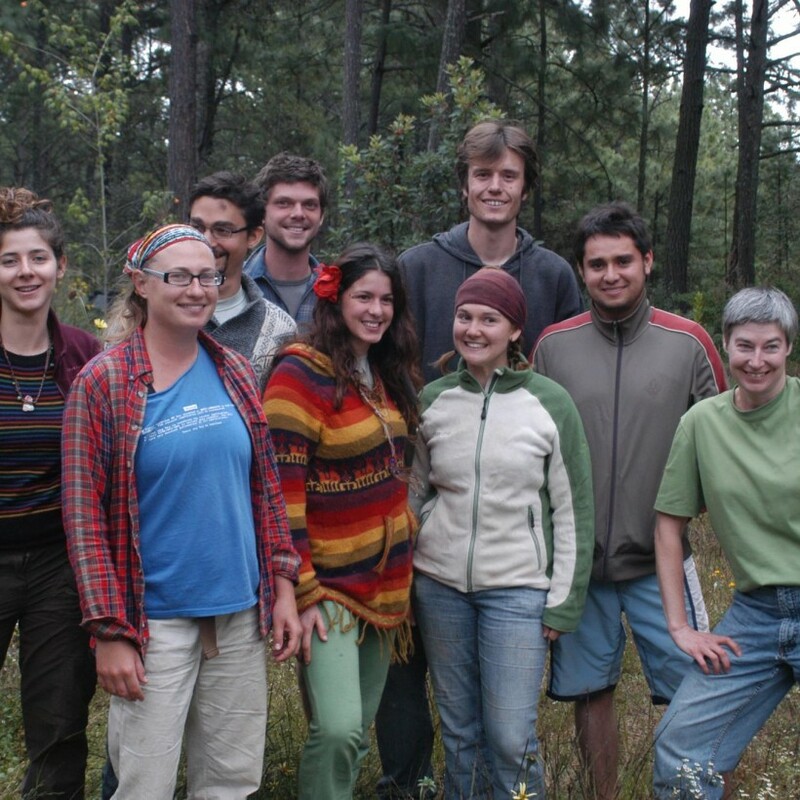 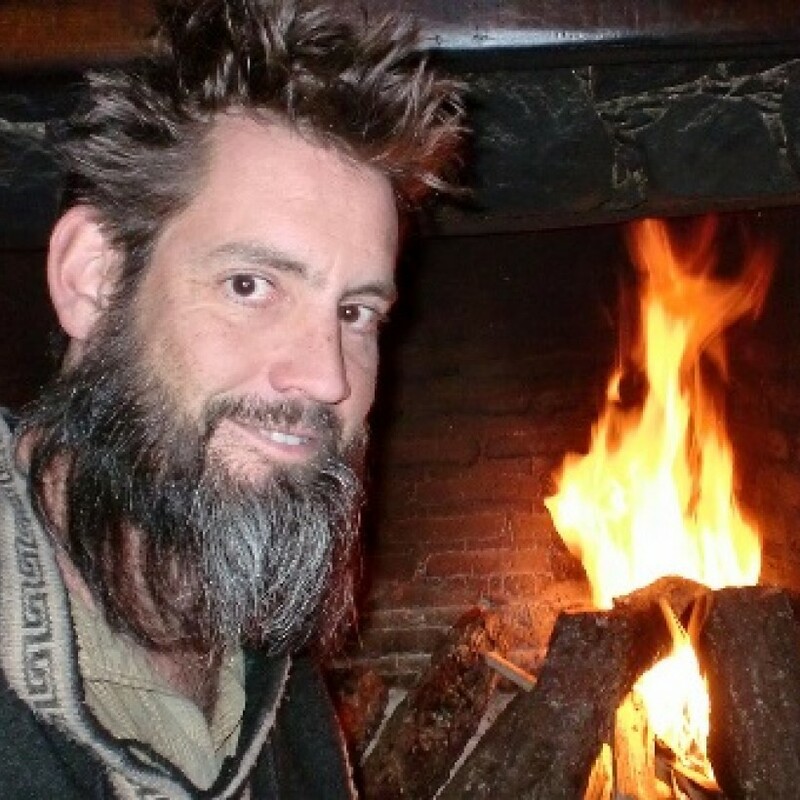 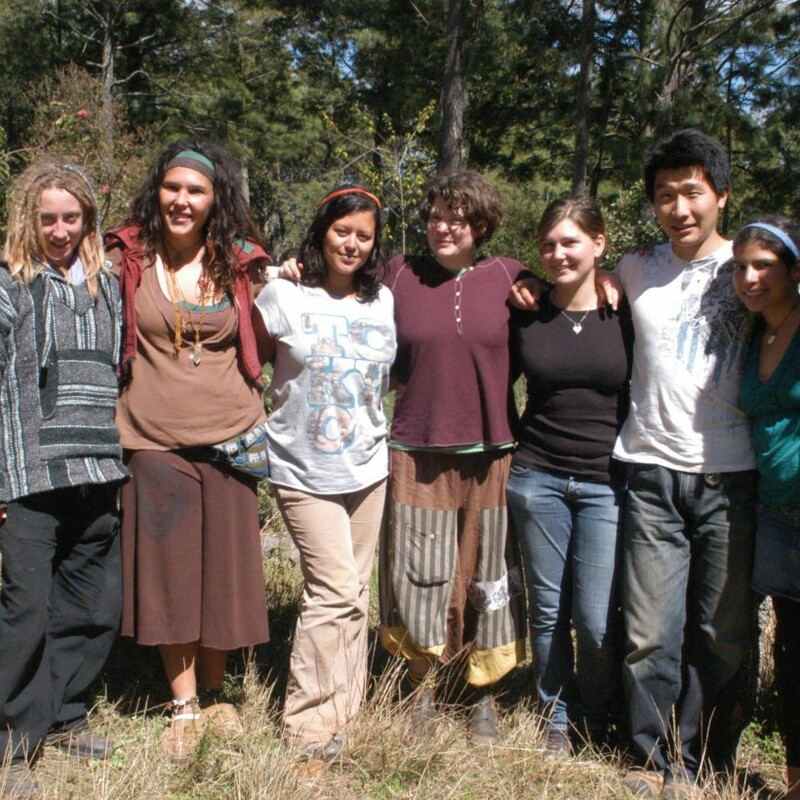 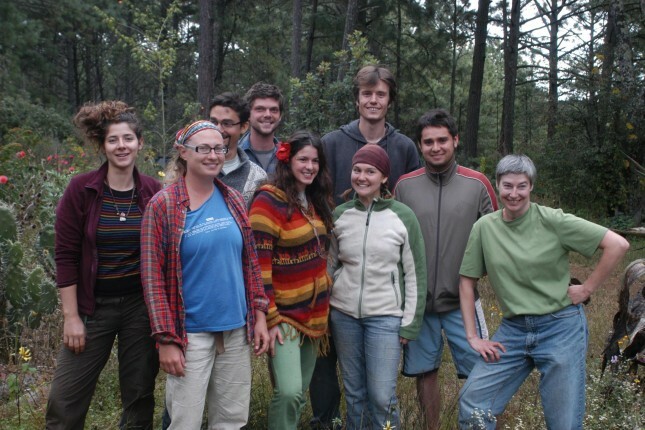 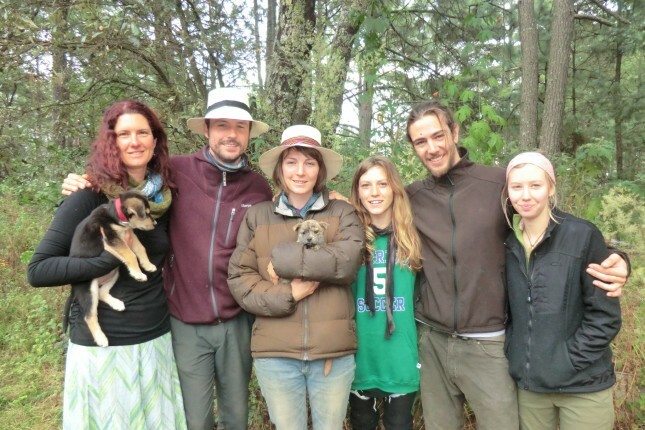 We are dedicated to reforestation, sustainability, home-scale and large-scale permaculture techniques, organic gardening, and community living. 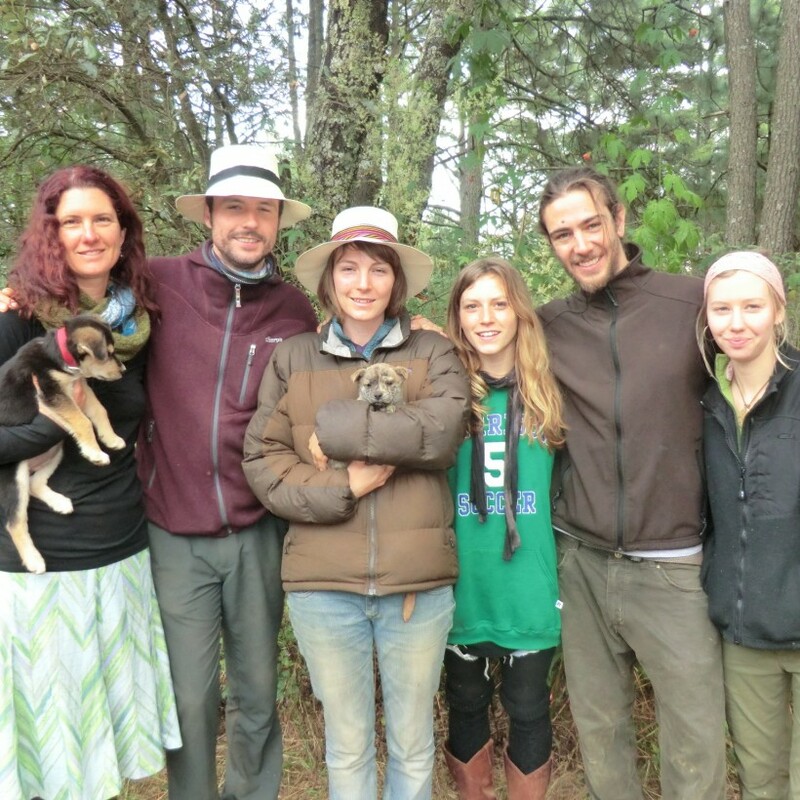 We are off the water and electrical grid. 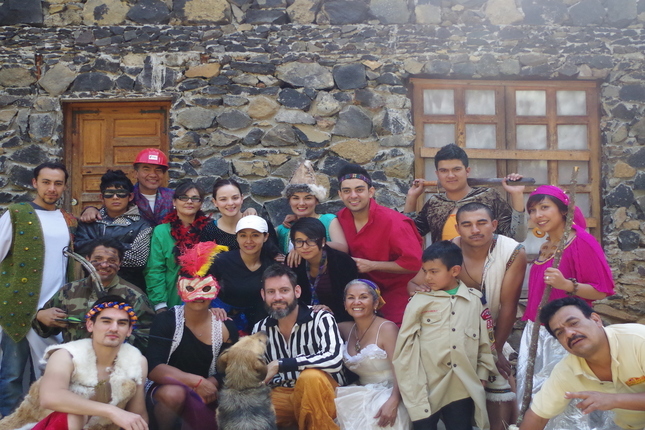 We post a lot of photos and video online about activities and culture. 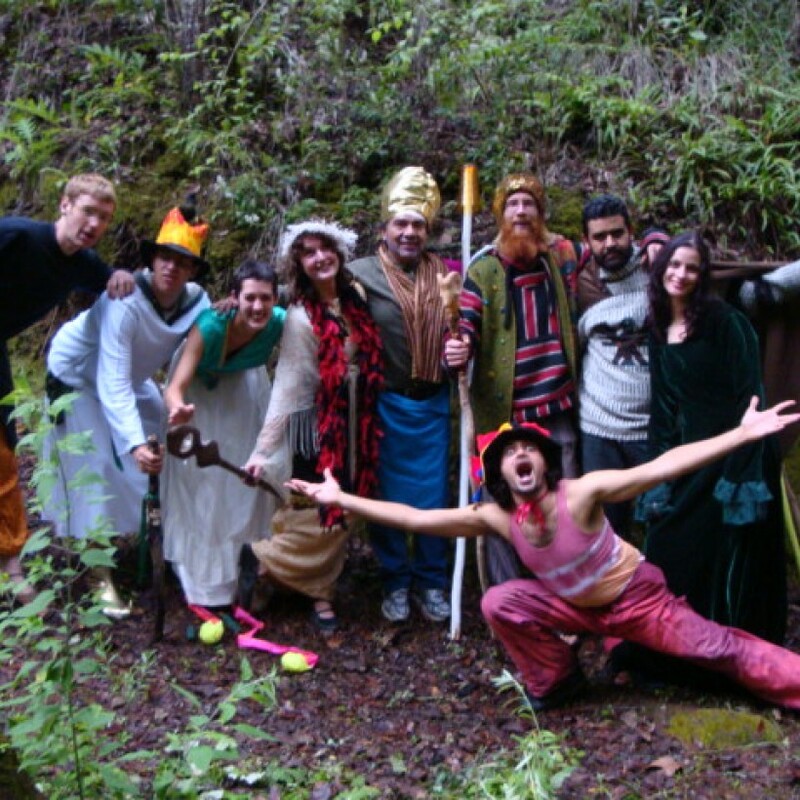 If you have performance skills then let us know! 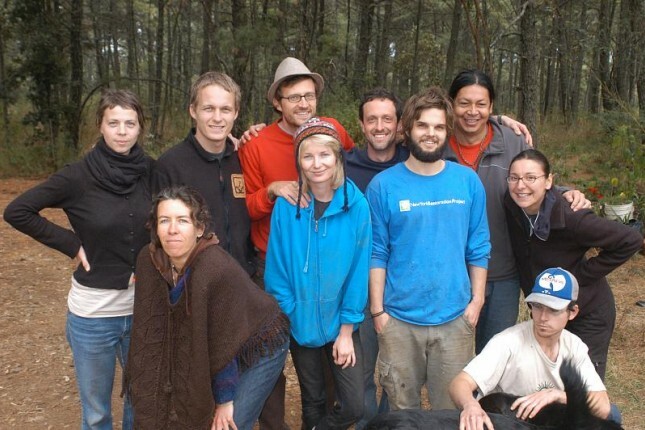 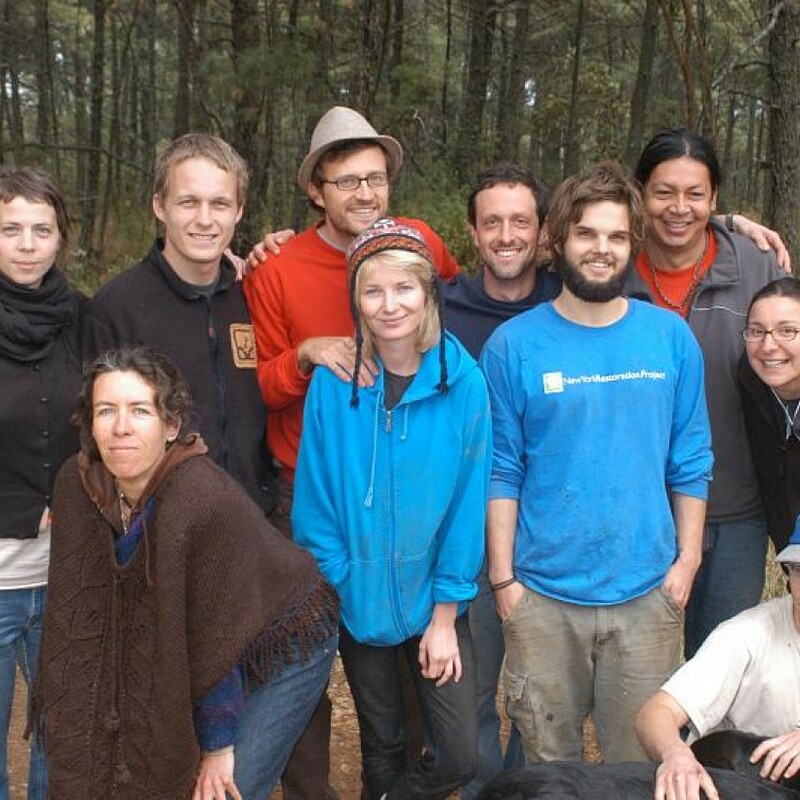 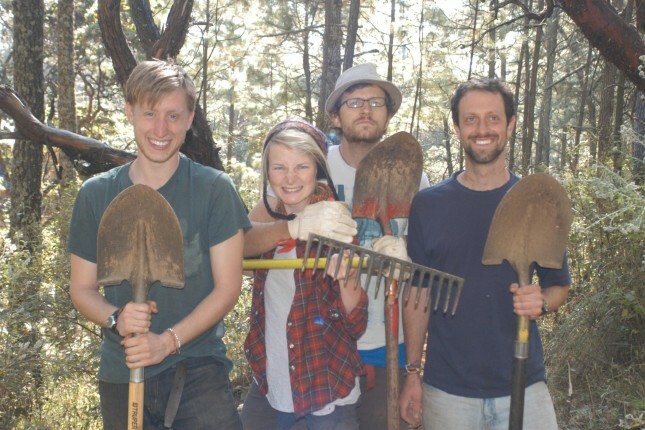 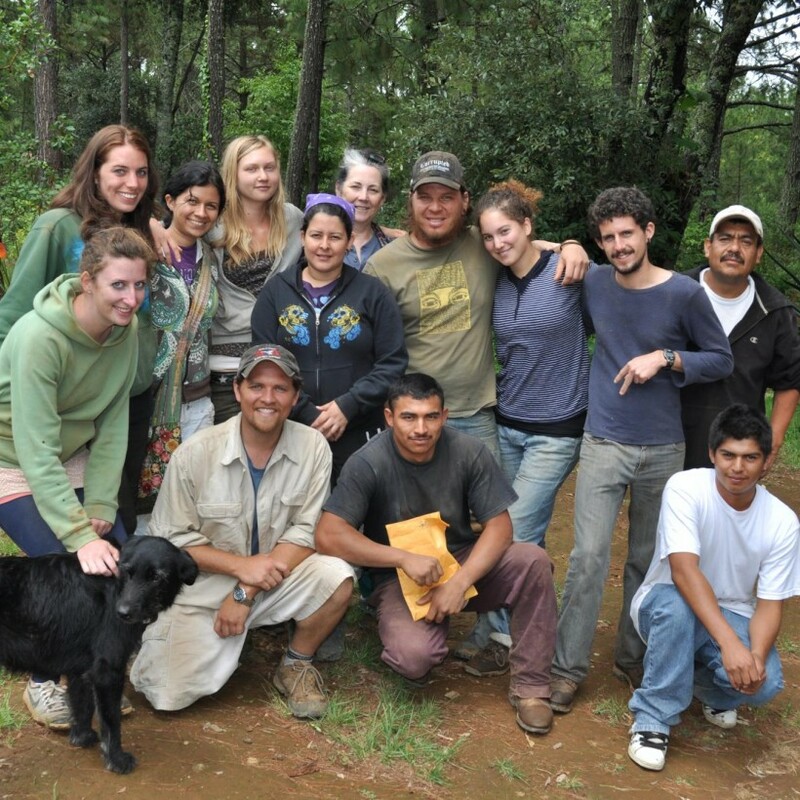 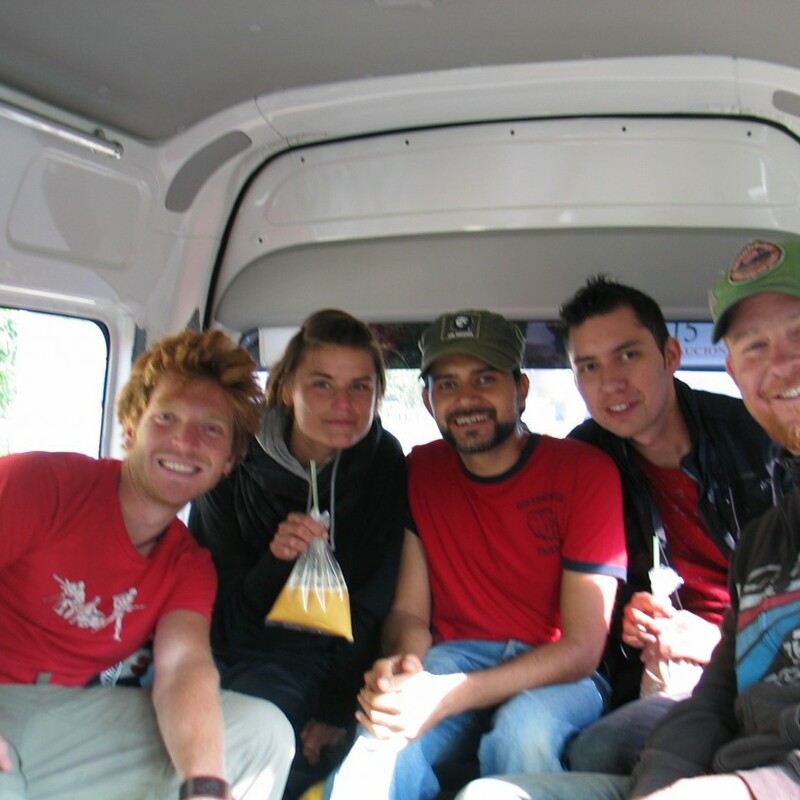 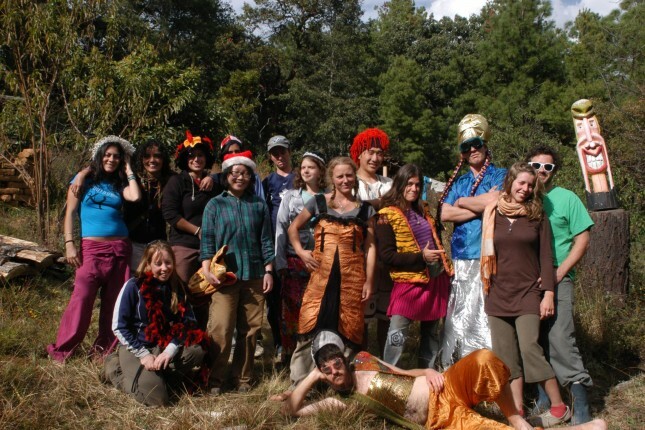 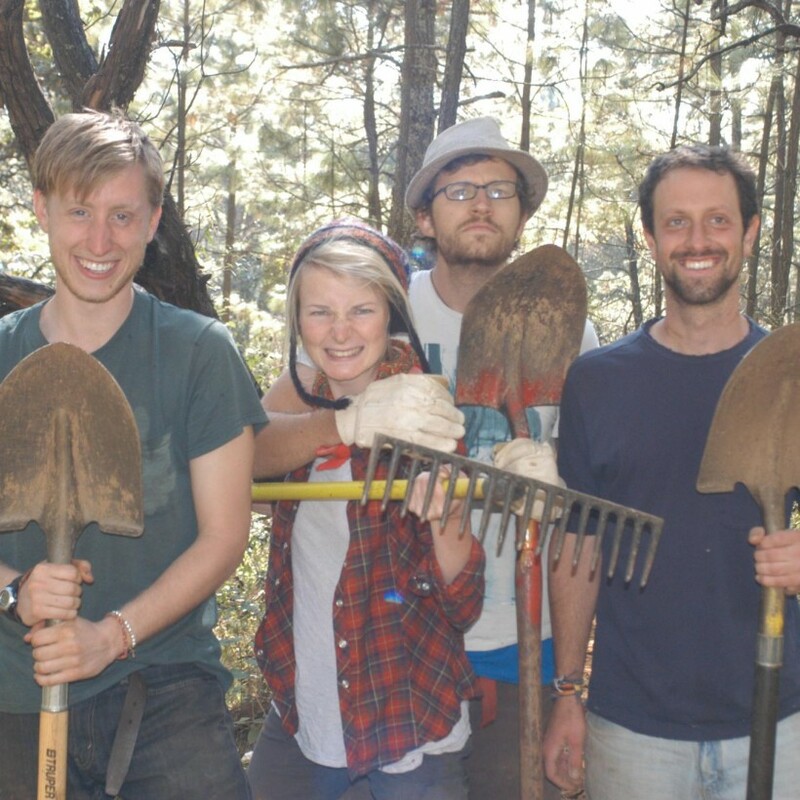 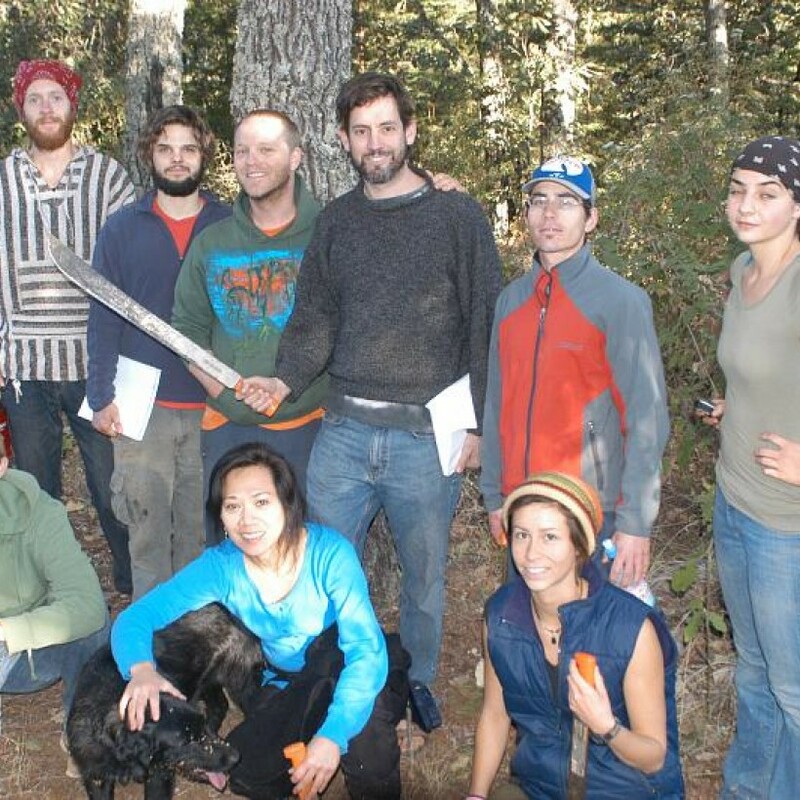 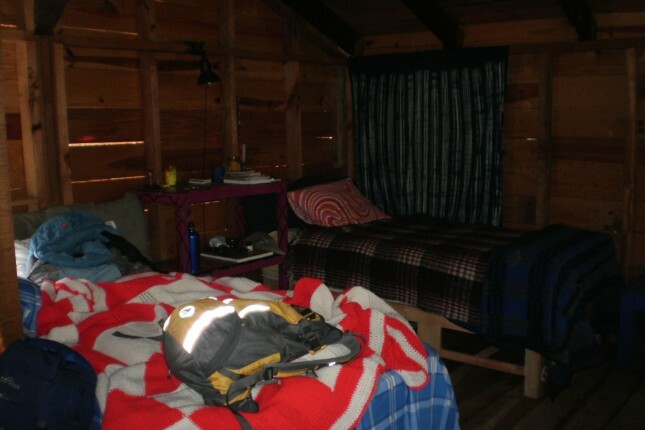 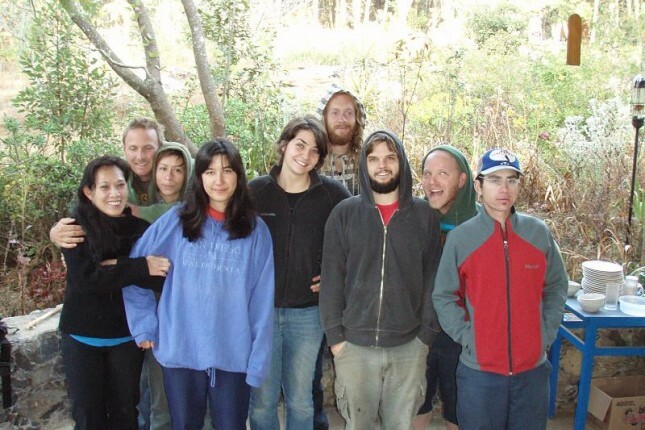 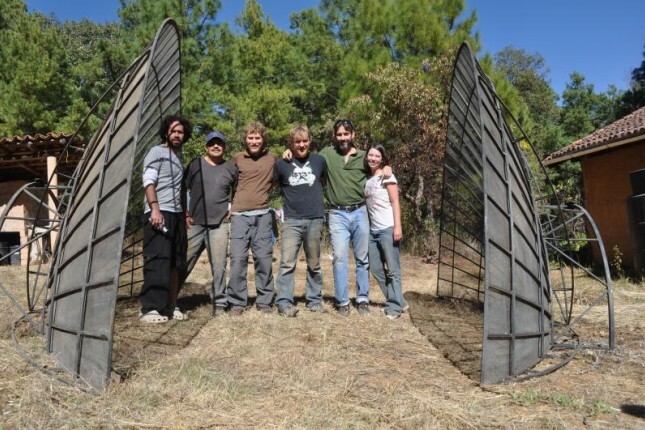 We have two or three sponsored Workaway positions available year round. 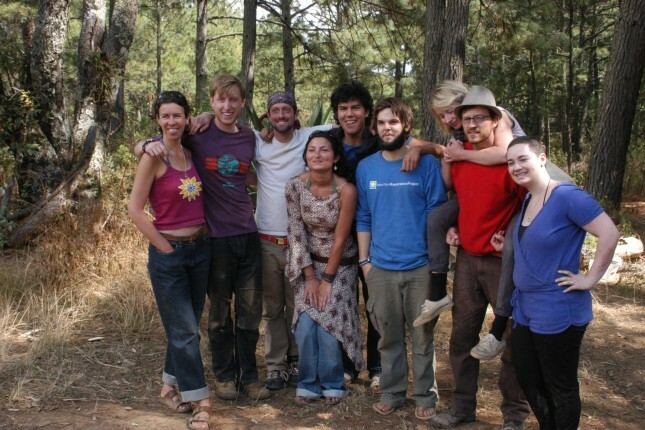 The tend to fill up months in advance, though sometimes there are cancellations, or we open an additional free spot for people with very special skills such as video editing. 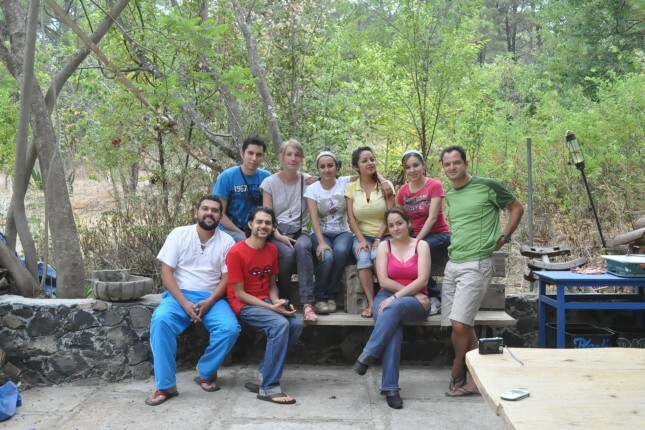 We also host guests and interns. 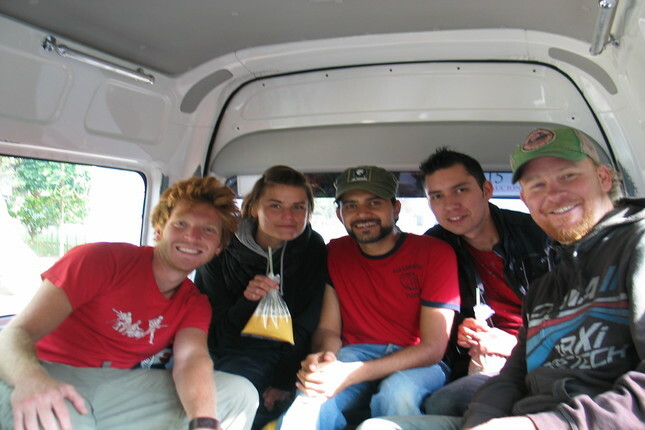 People who come from first world countries should consider our other ways of visiting rather than sponsored volunteering. 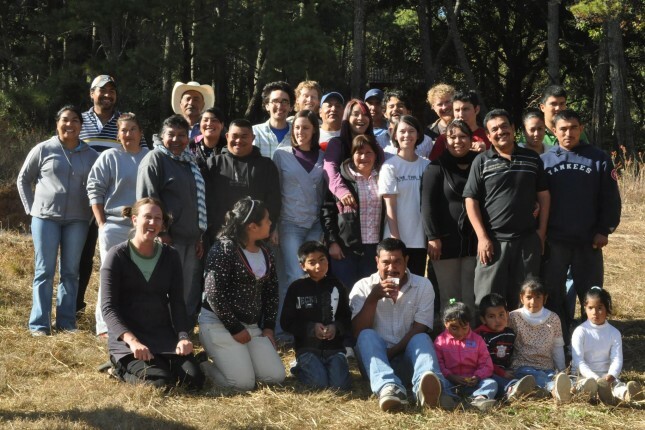 We get 20-40 people wanting to come "for free" each month, but can't continue the project when we have no financially contributing participants. 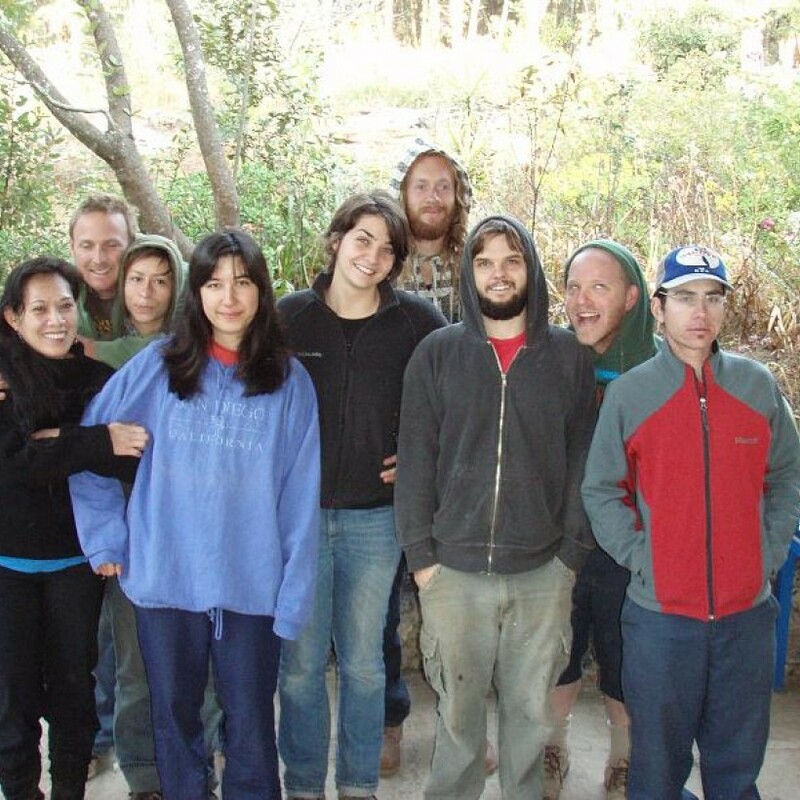 Sponsored volunteers are expected to actually work. 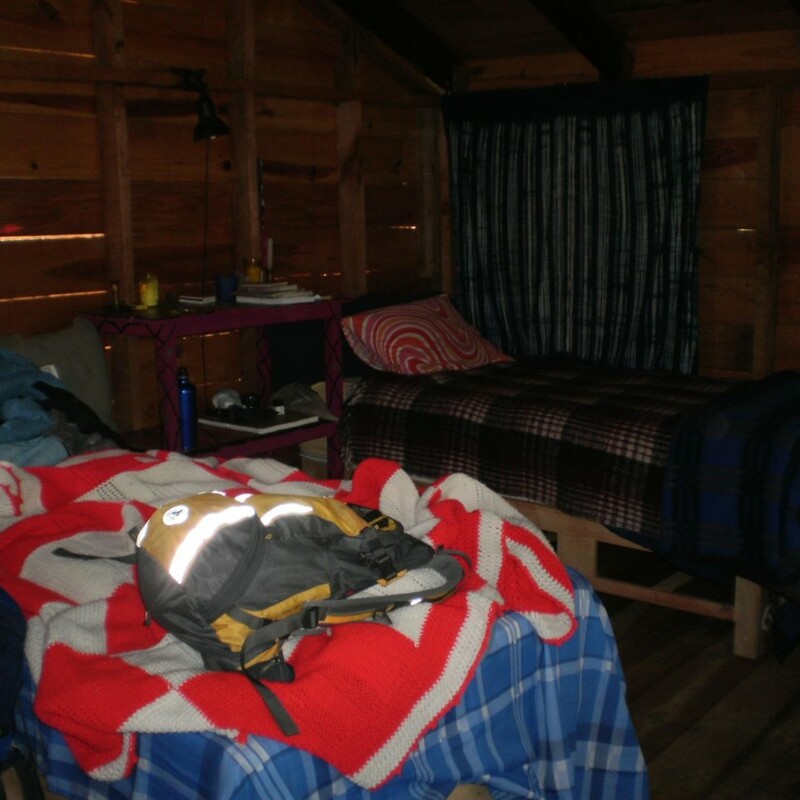 You will be up at dawn and punctual. 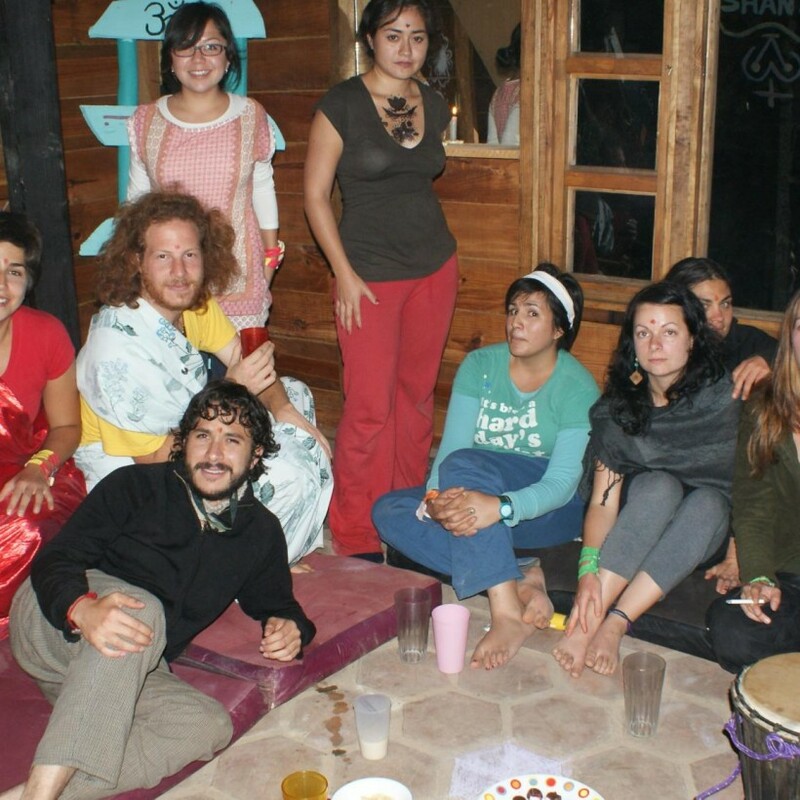 Any problems and you will be dropped from the sponsored program. 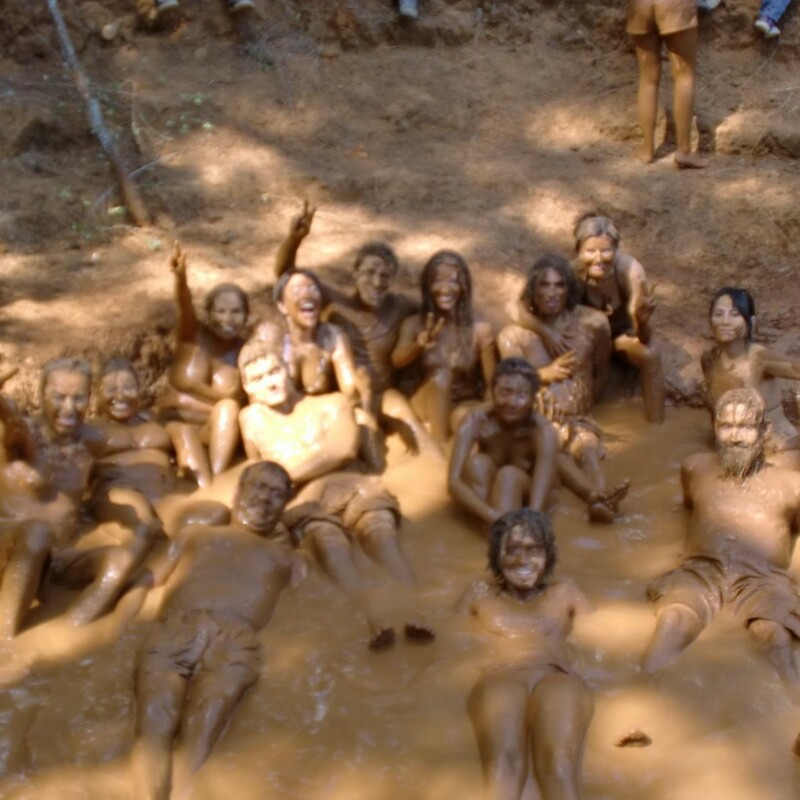 This is to remove the spoiled children of the industrial world who just want to play and take advantage of the impoverished locals here. 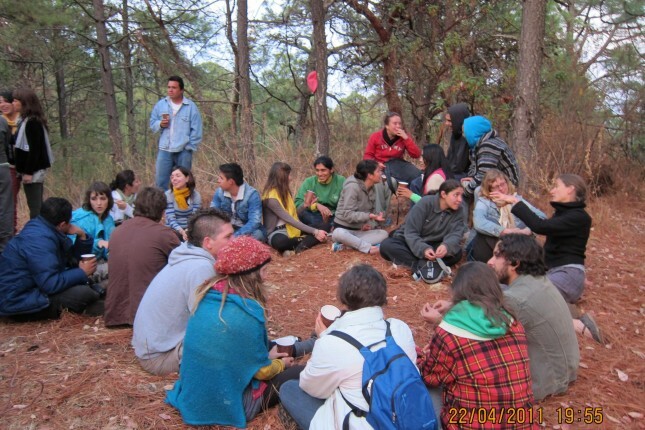 This is a structured environment for responsible people. 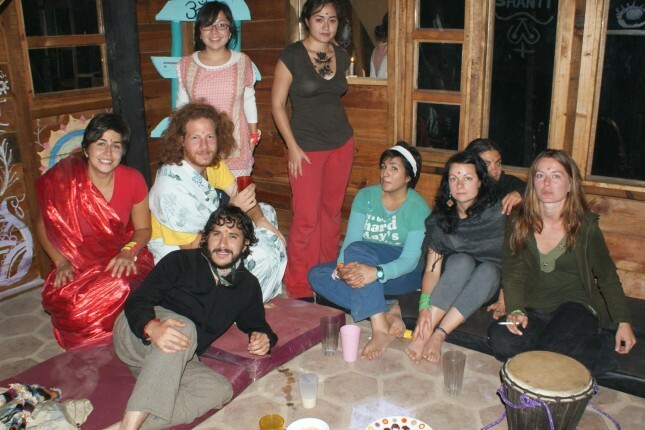 The sponsored positions are not good for people whose real goal in tourism and just begrudgingly work. 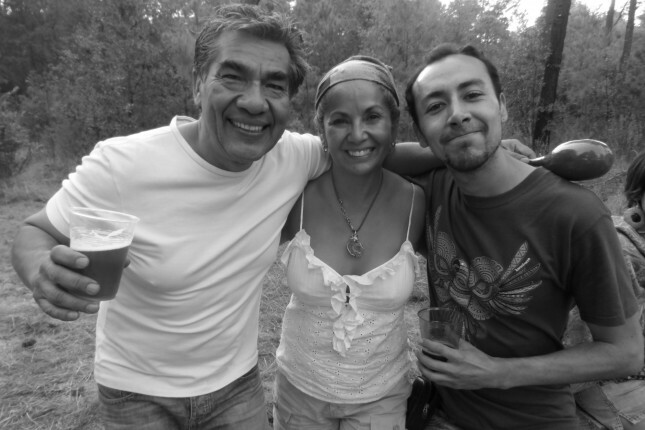 If you don't want to work, consider coming in some other capacity. 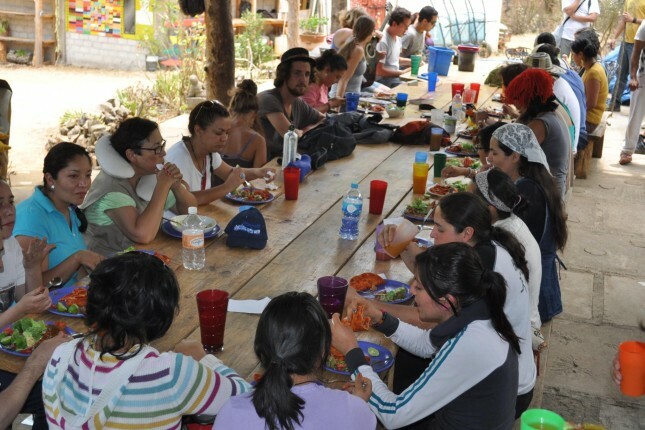 Though it is our interests to have longer term volunteers we agree to only one week as a trial period, and there is possible negotiation for a continued stay. 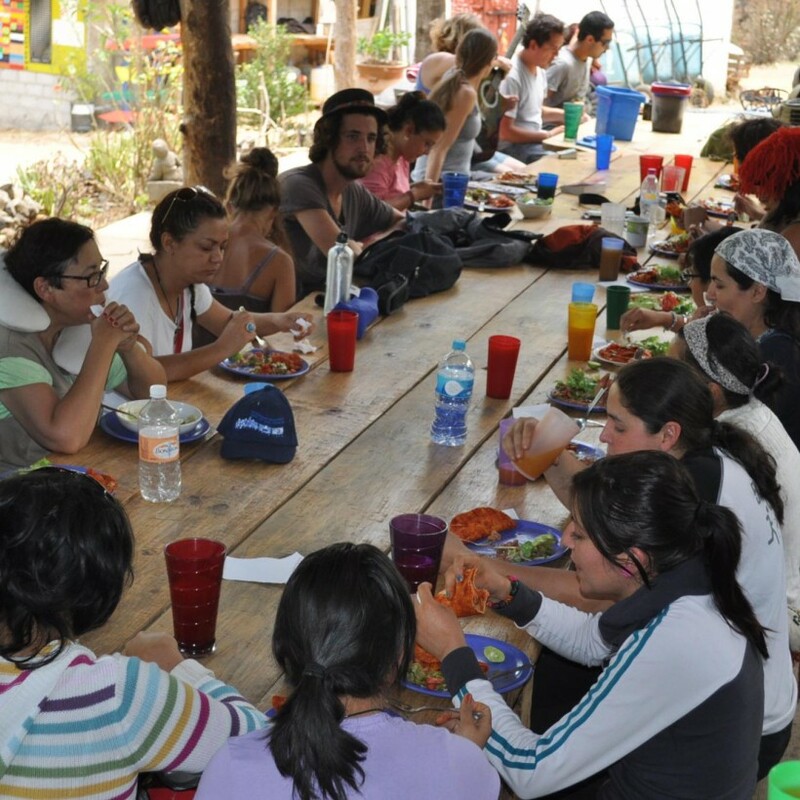 The volunteers always feel free to leave at anytime, and we also have the right to terminate the stay though in practice that rarely has happened. 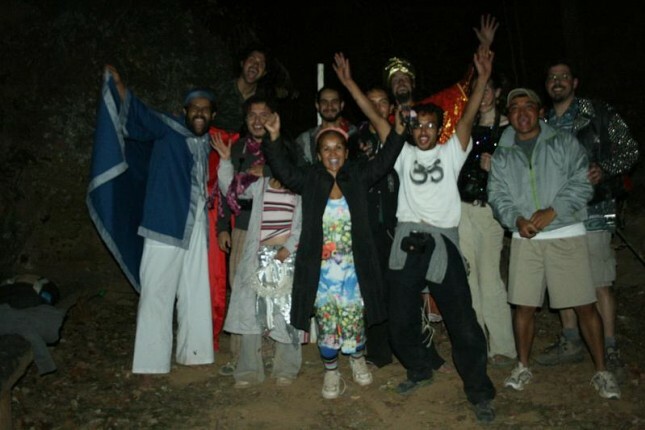 Most all people who come here are awesome, and we want to keep it that way! I am Brian Fey from the Seattle area. 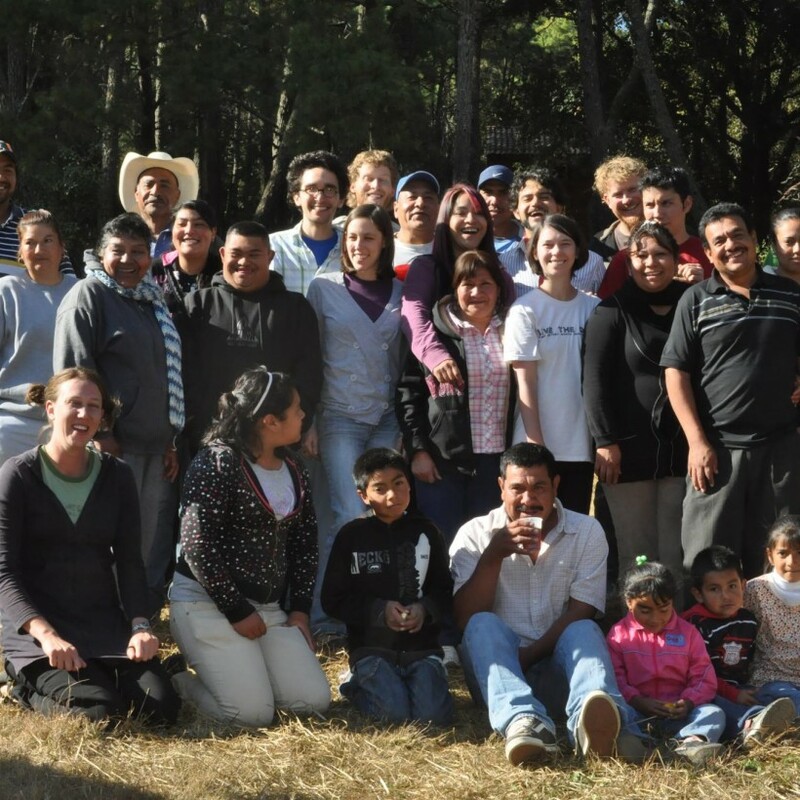 I moved down to Mexico in 2004 to build the Bosque Village. 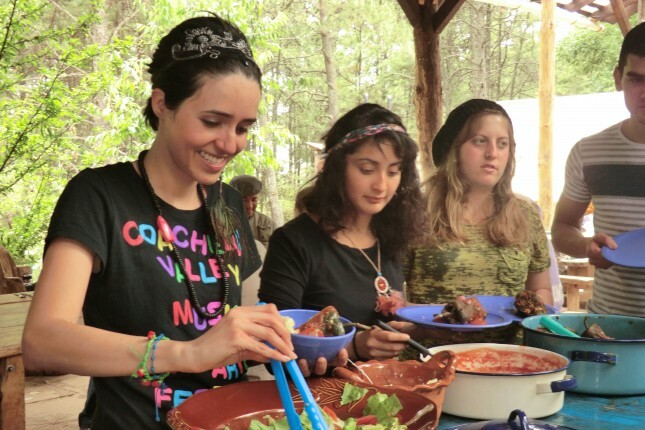 I practice food forest farming using permaculture techniques.